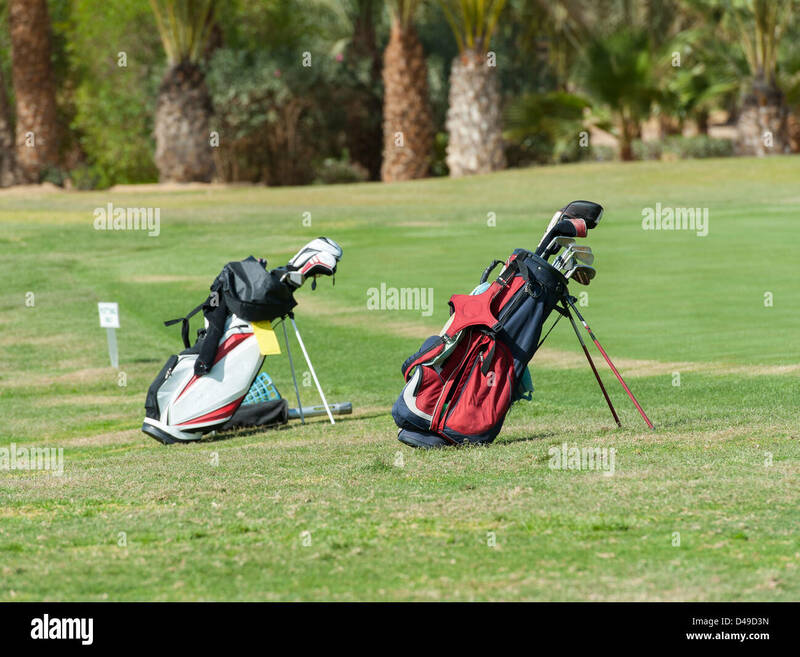 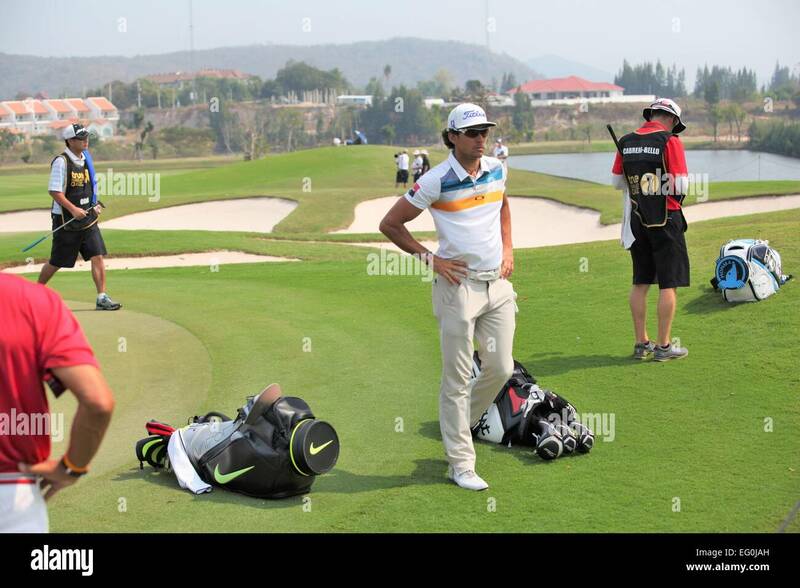 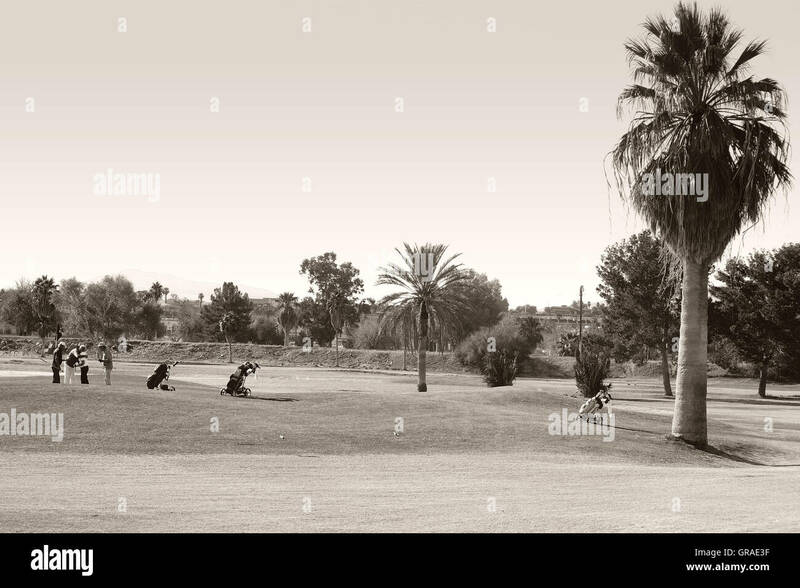 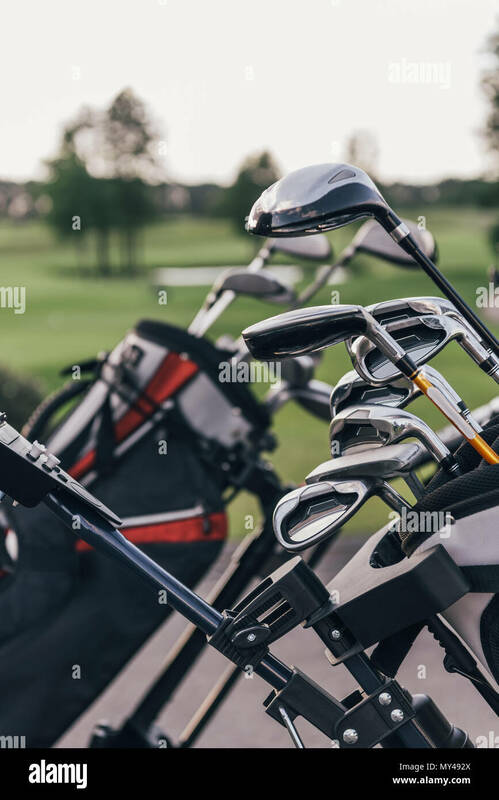 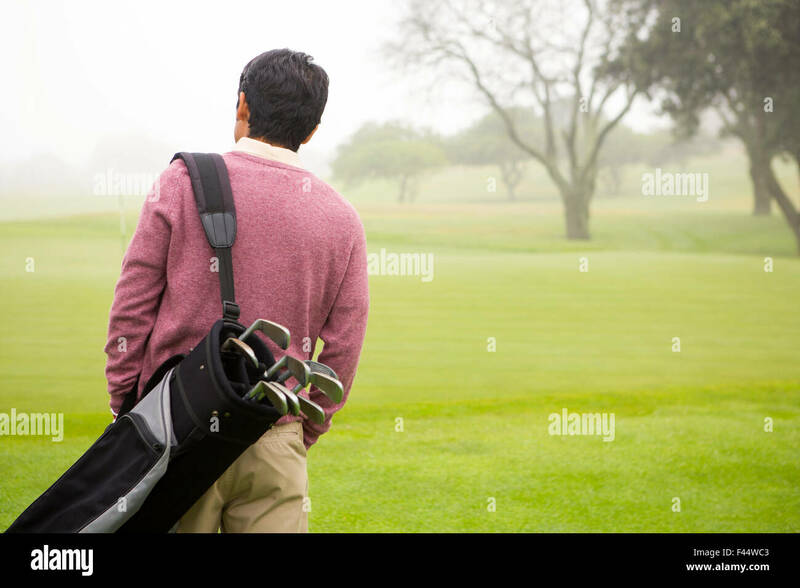 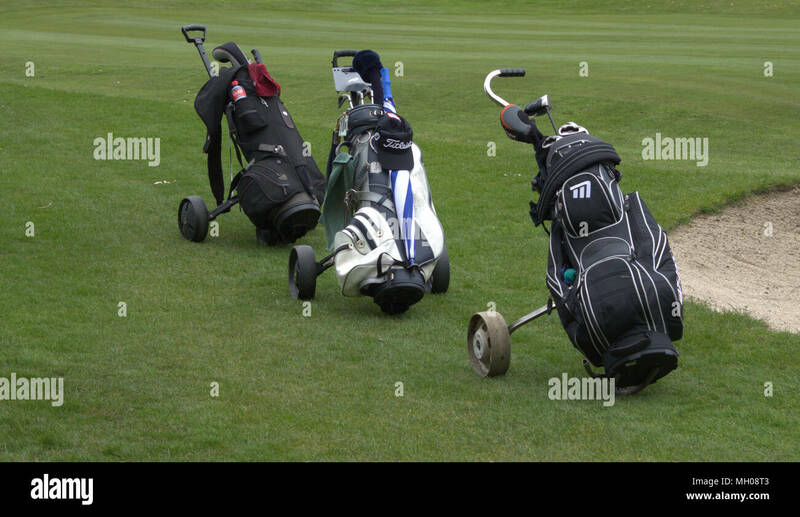 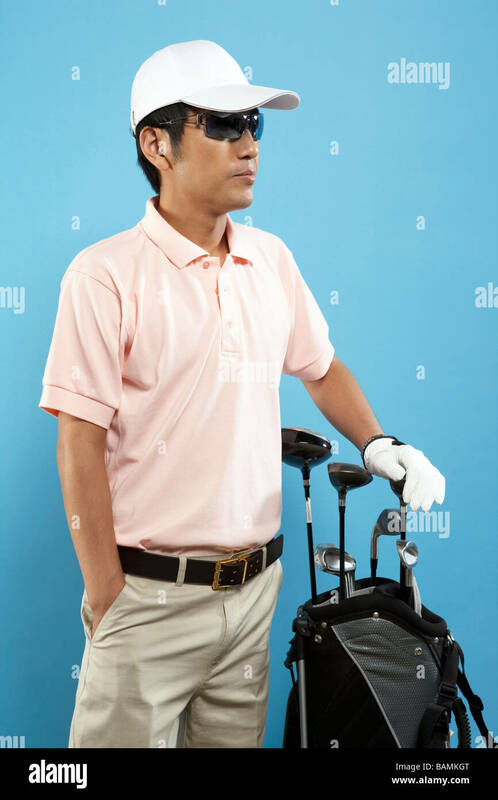 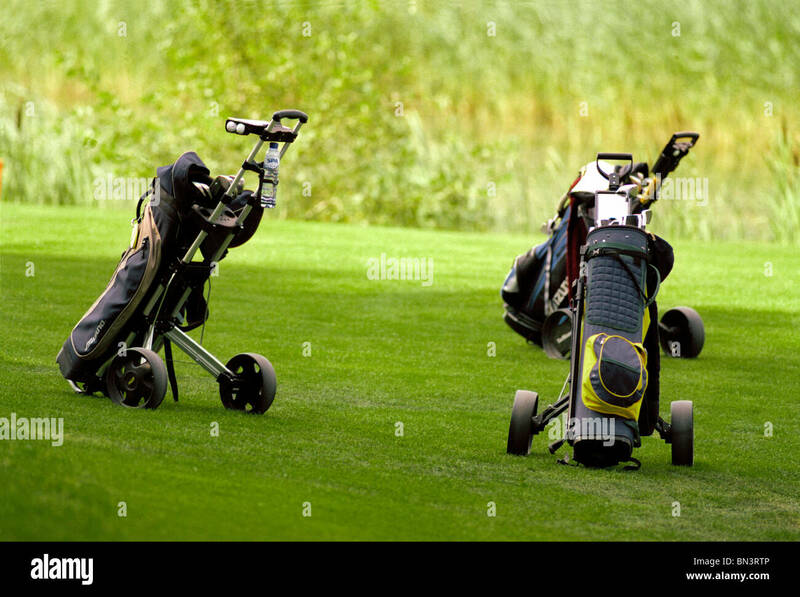 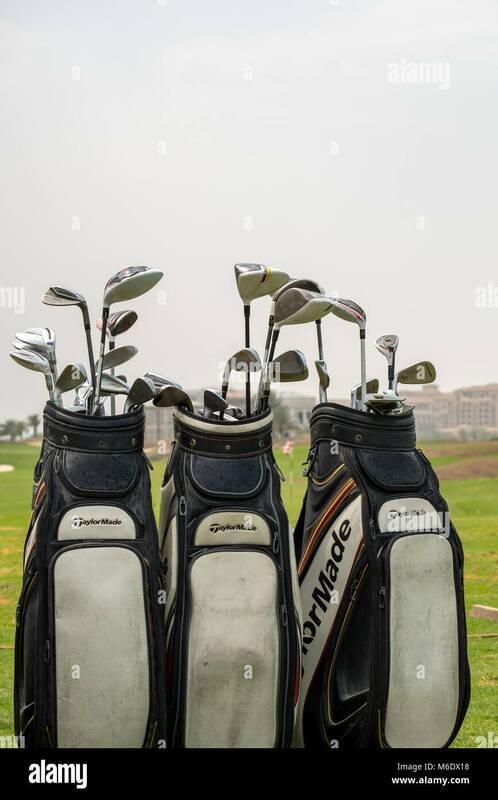 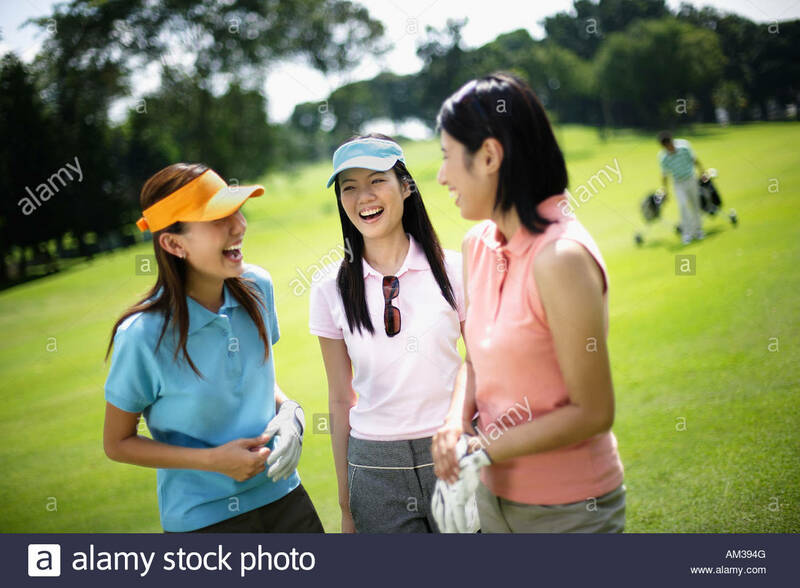 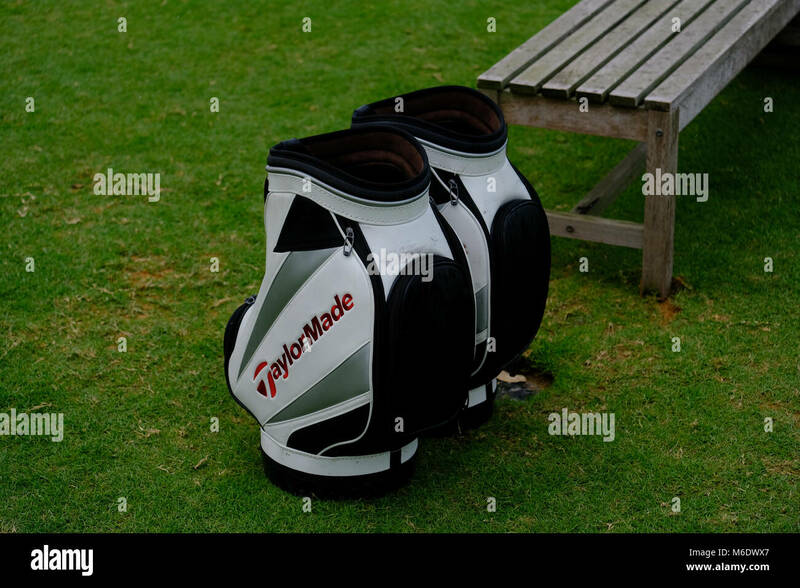 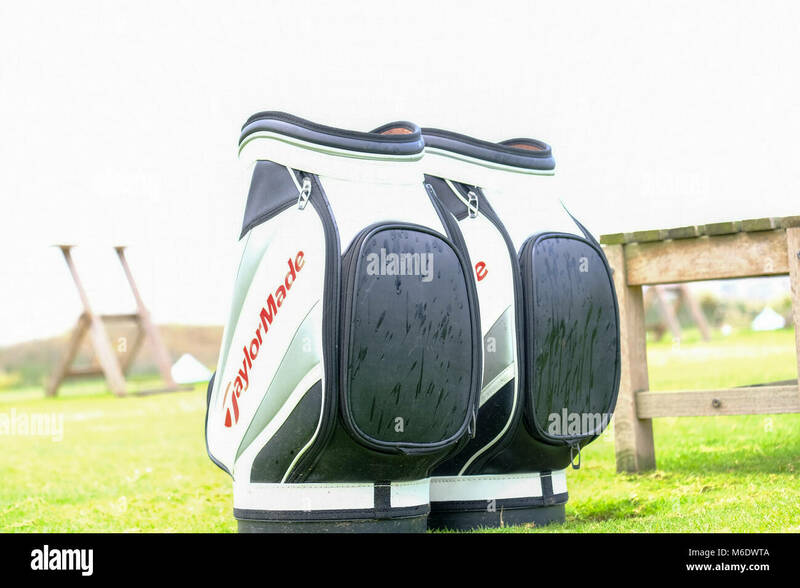 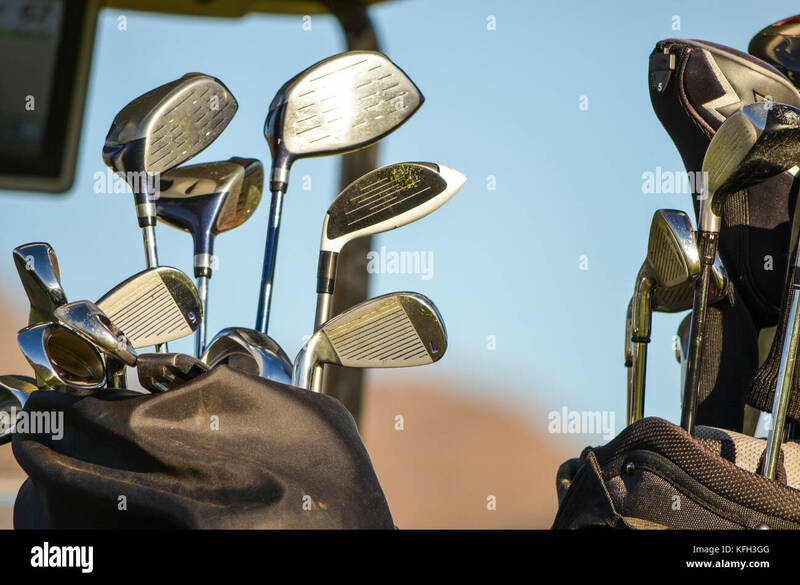 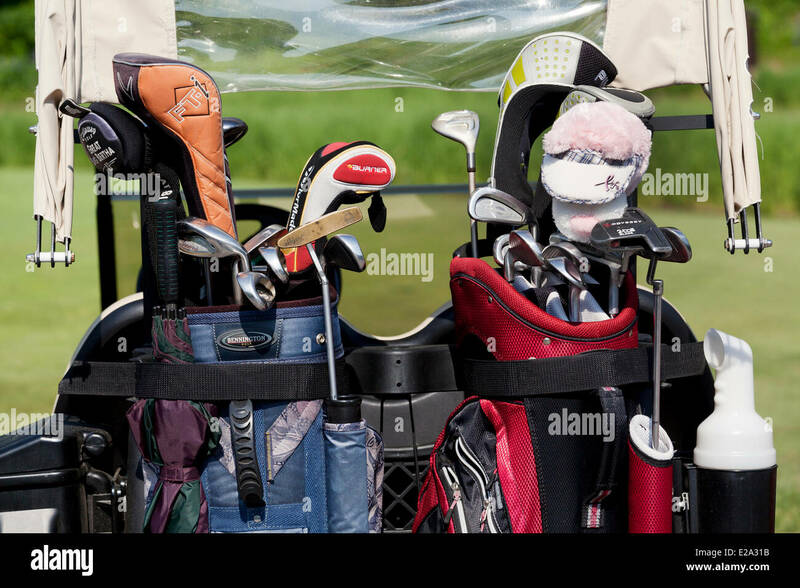 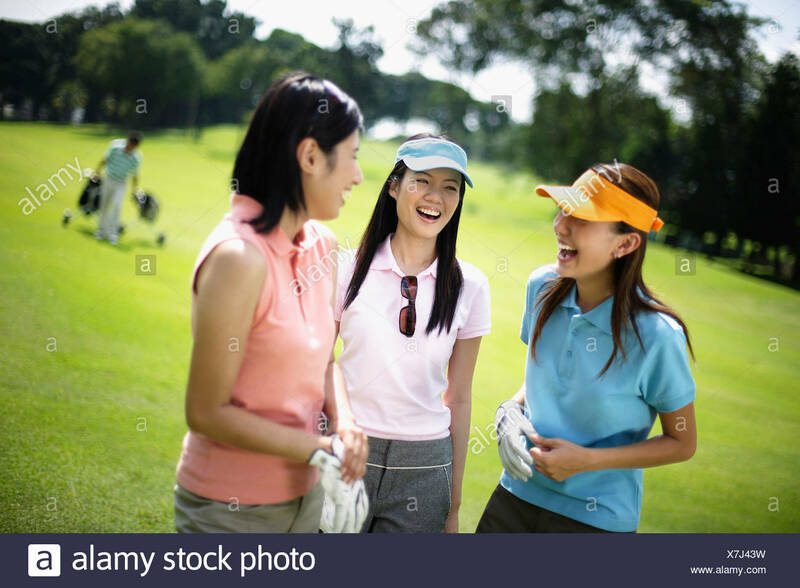 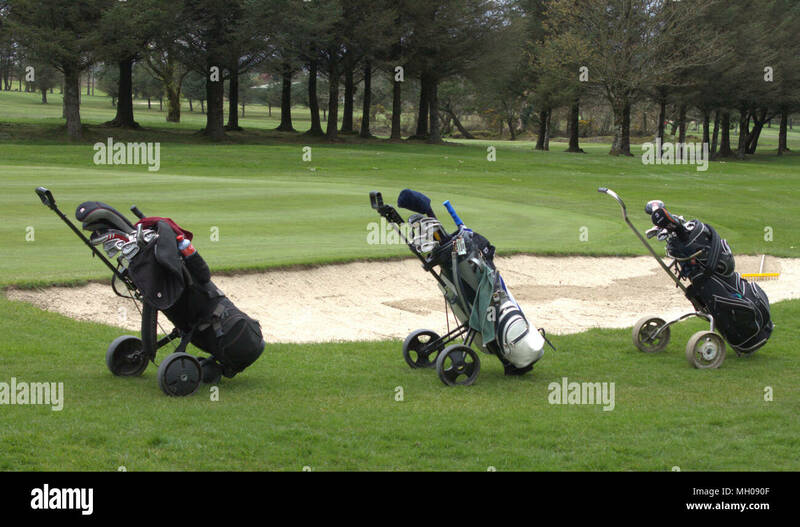 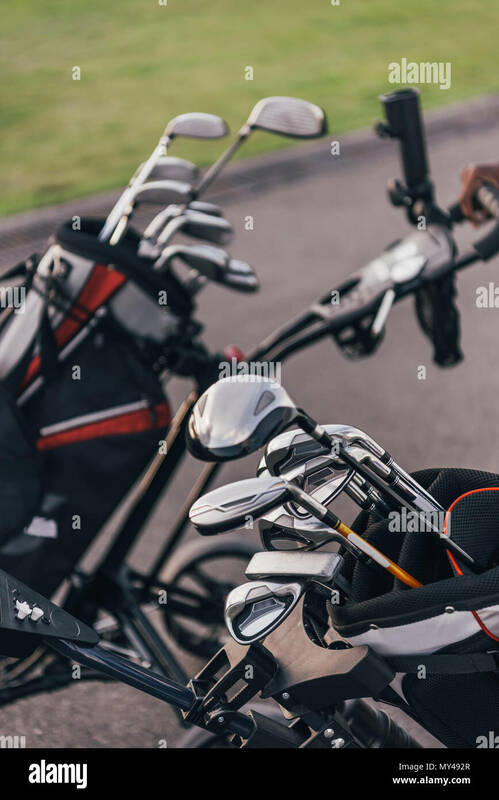 3 golf bags left in a line beside a sand bunker on the fairway of a golf course. 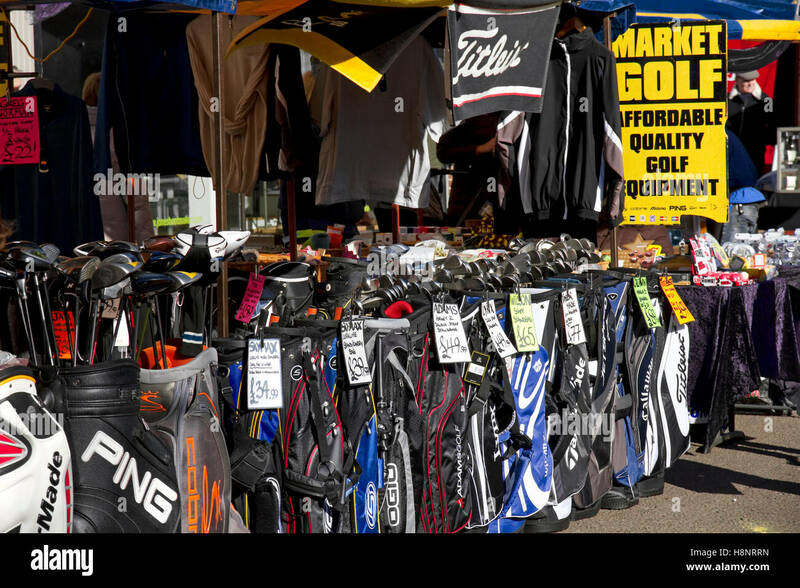 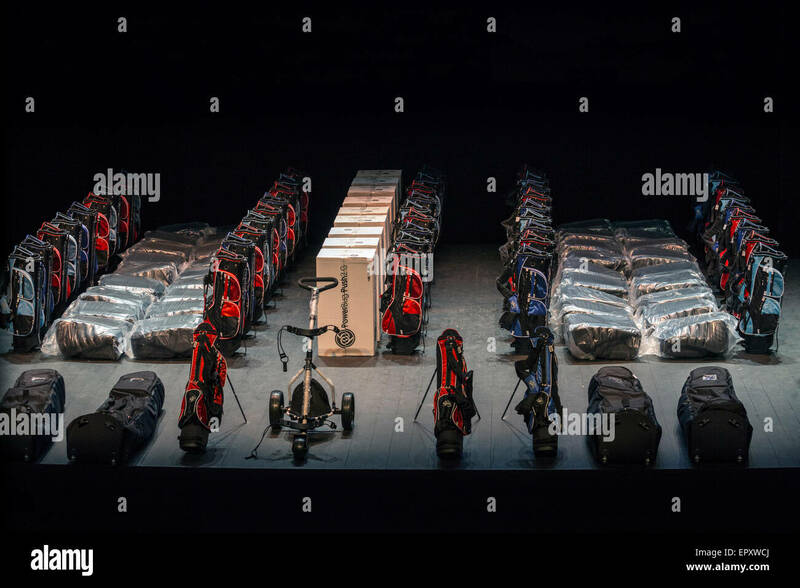 Golf equipments put into storage (France). 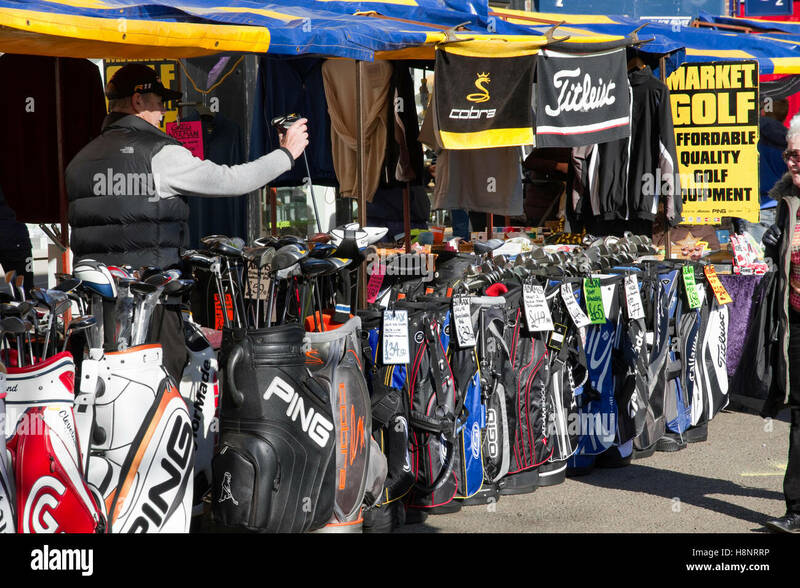 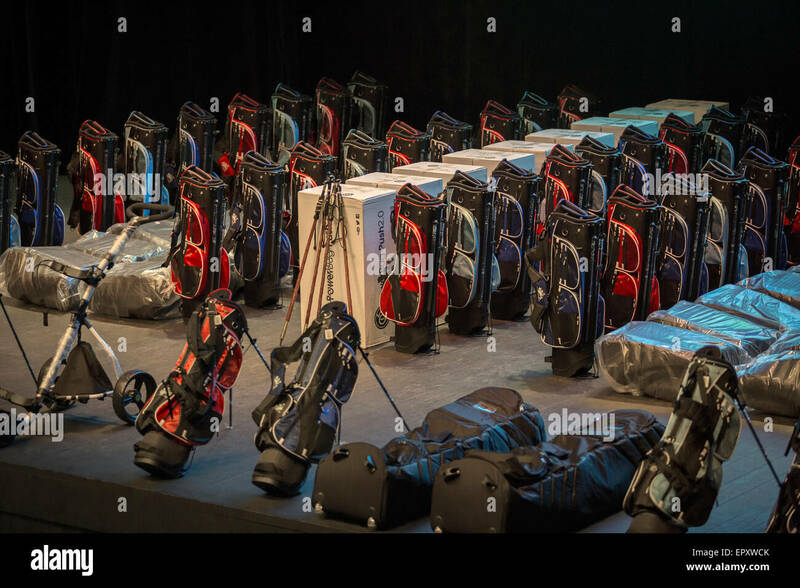 Stock de matériel de golf dans un entrepôt (France). 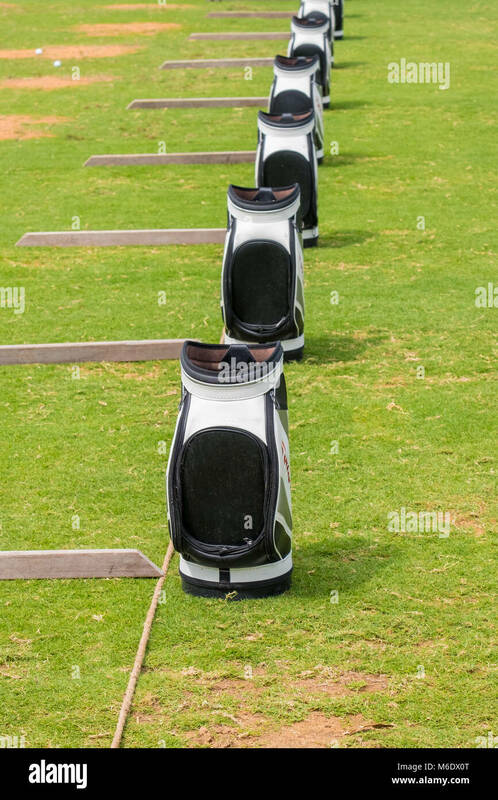 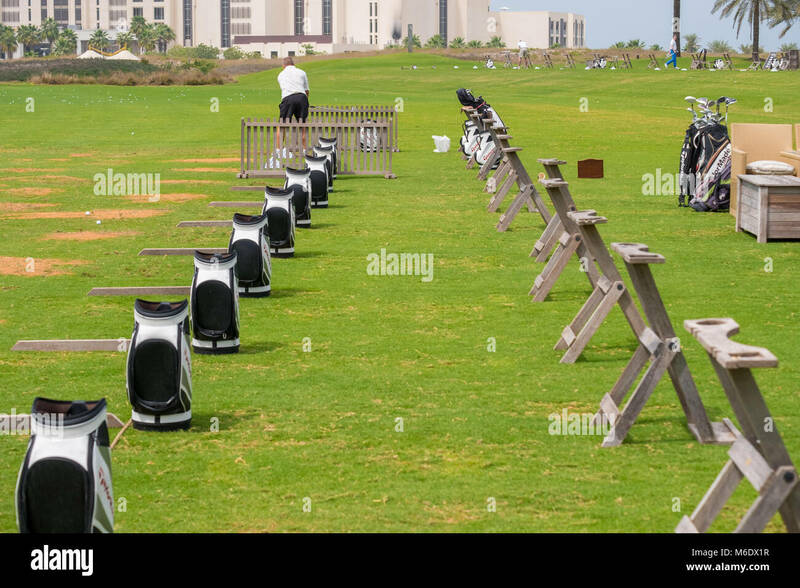 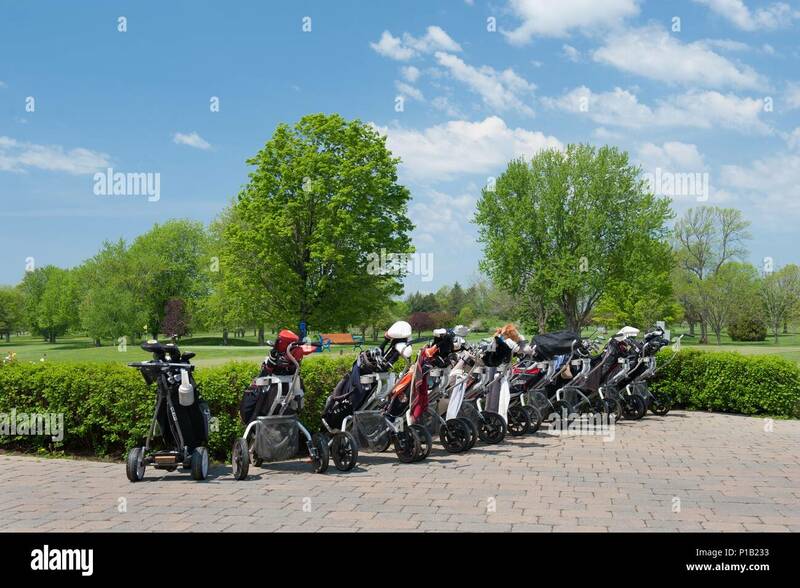 Golf bags on trolleys lined up at a golf course. 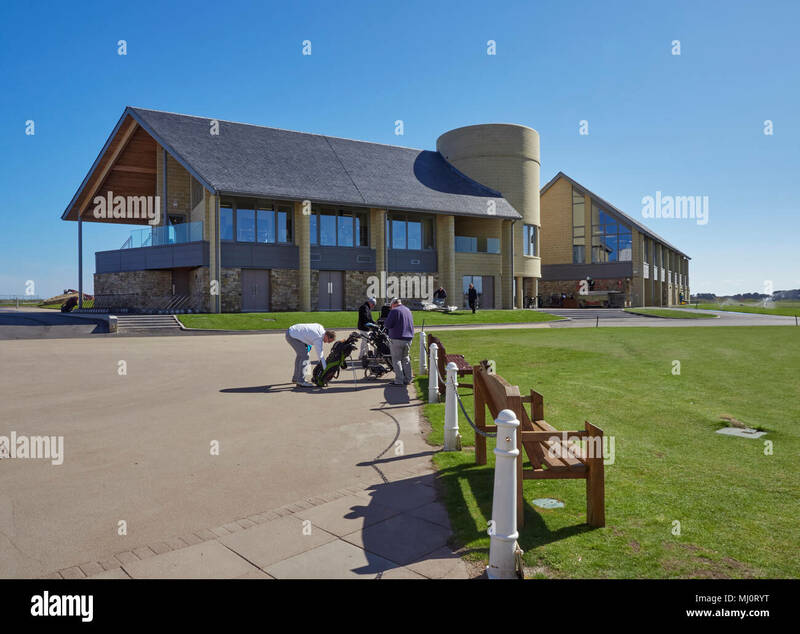 Golfers getting ready to play in front of the New Carnoustie Golf centre and Clubhouse, at the Open Championship Course at Carnoustie Links, Angus. 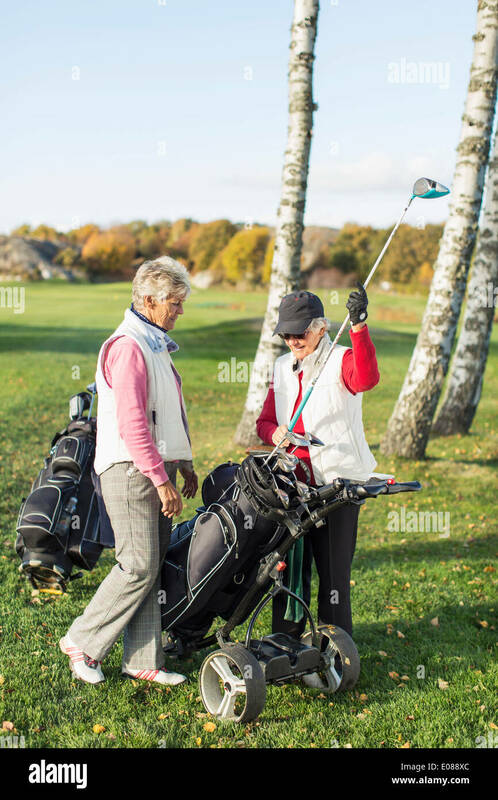 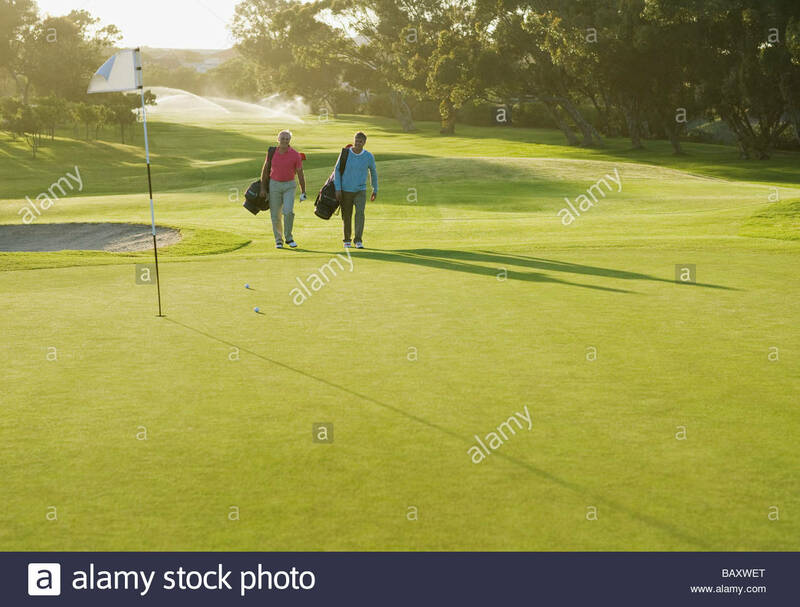 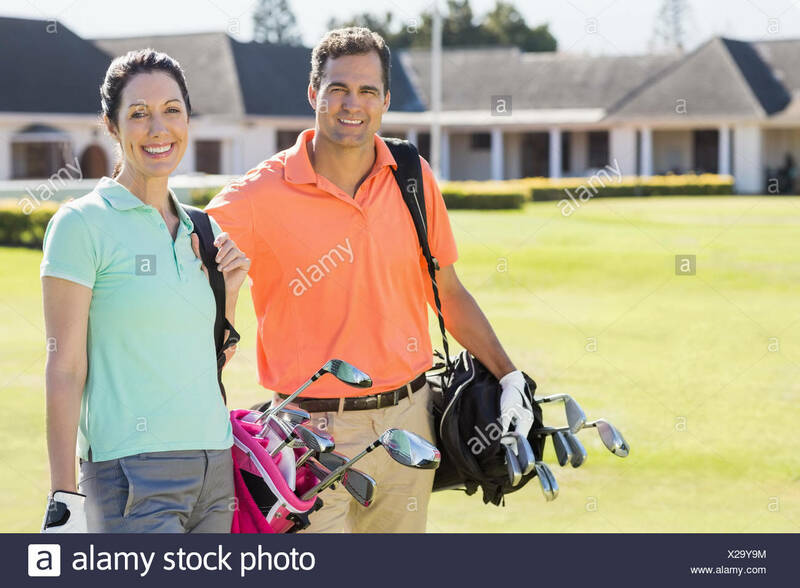 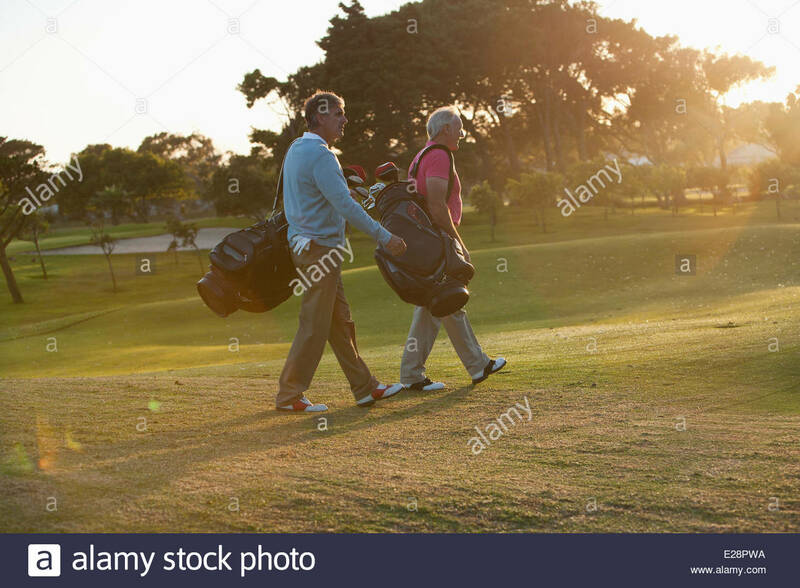 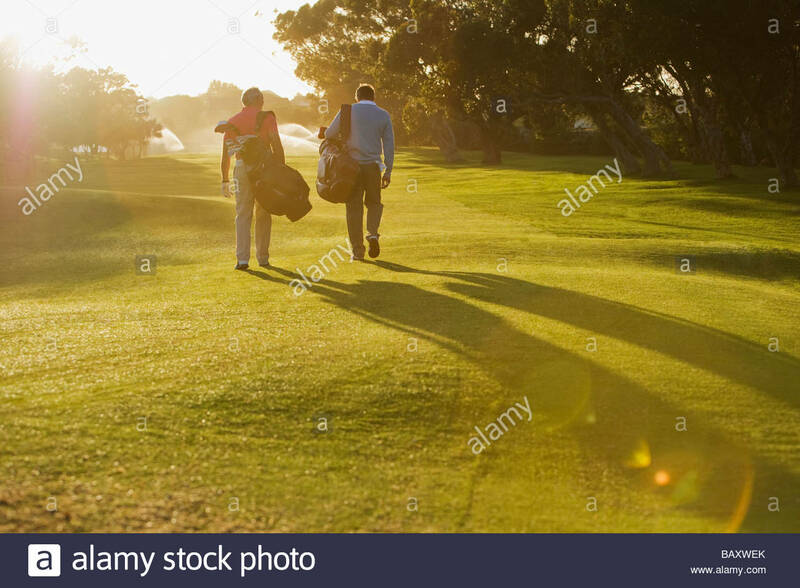 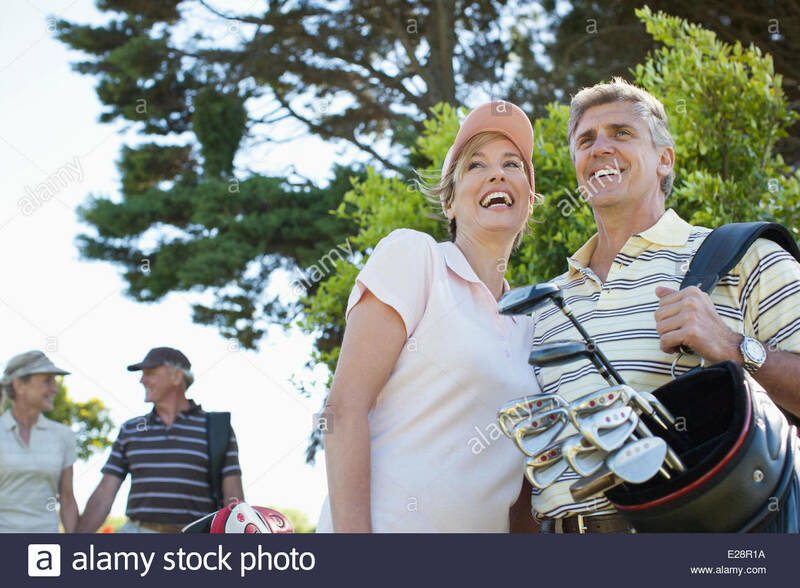 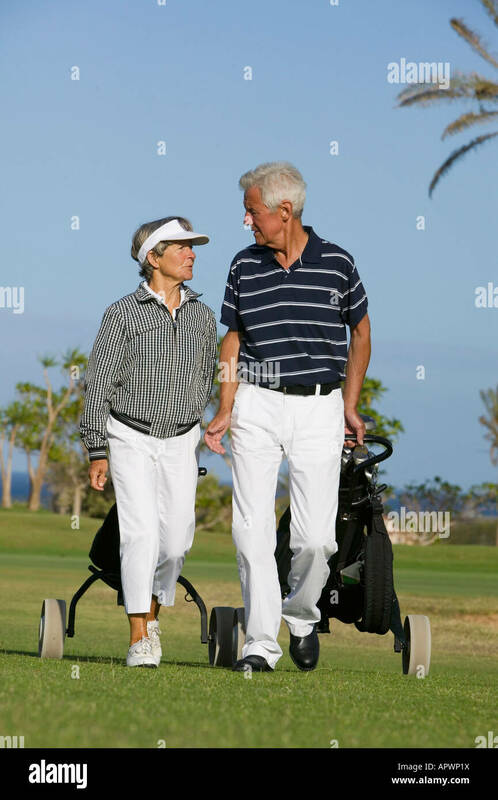 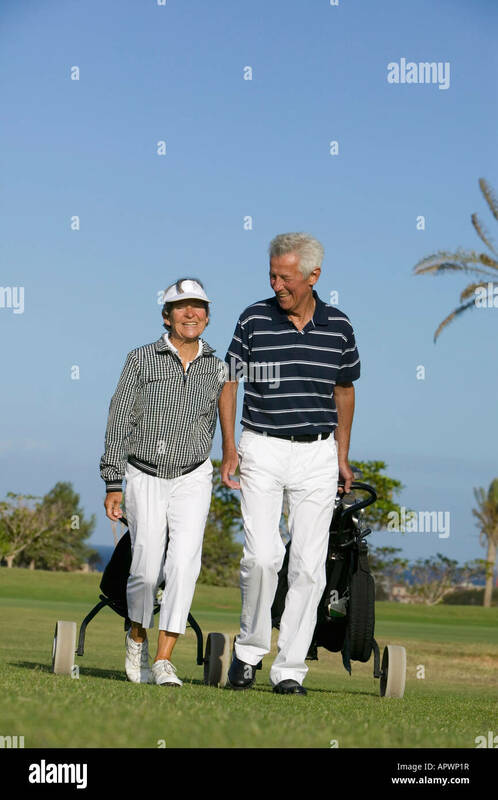 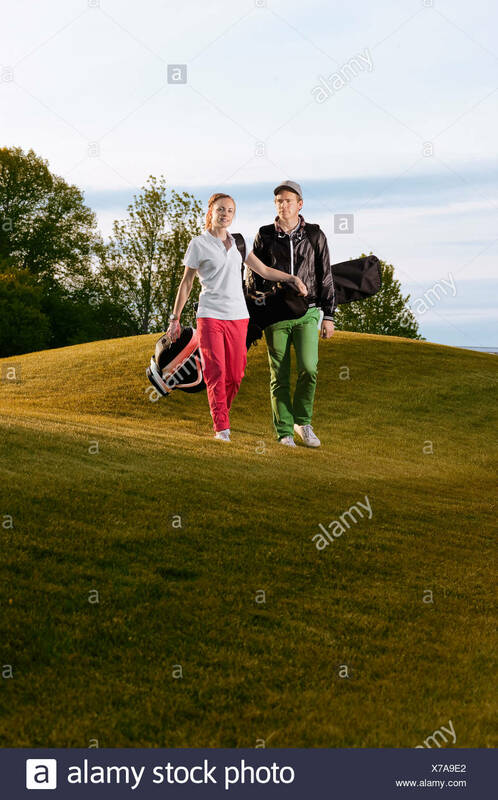 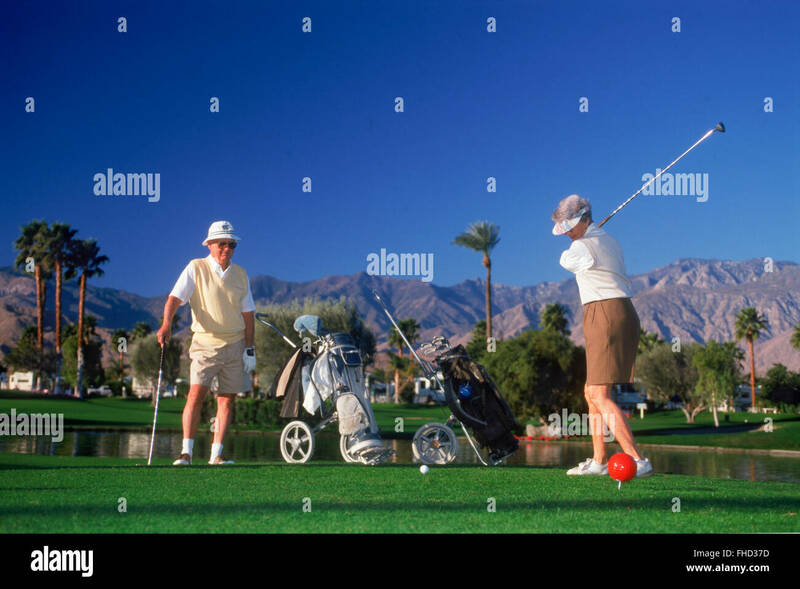 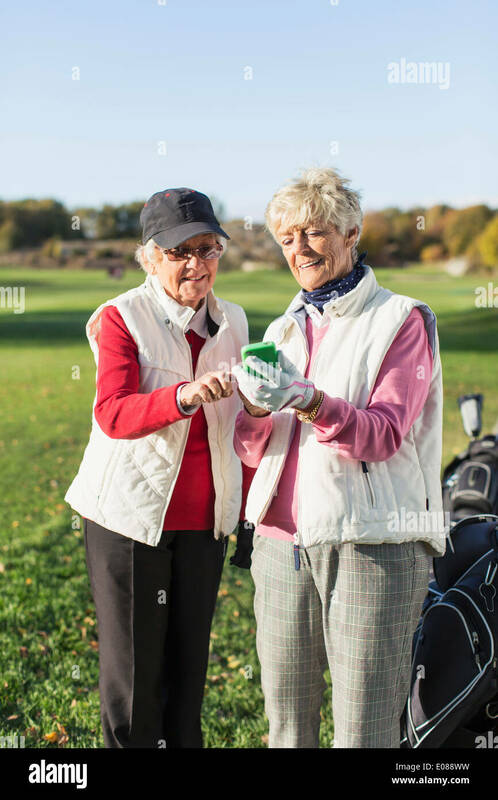 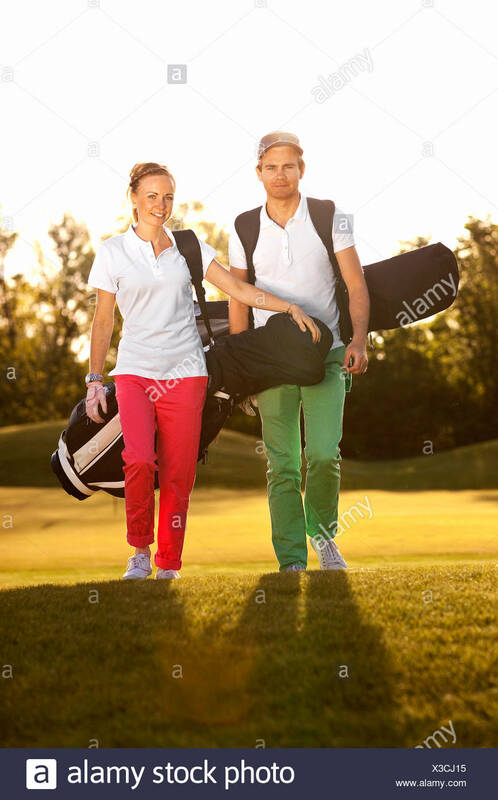 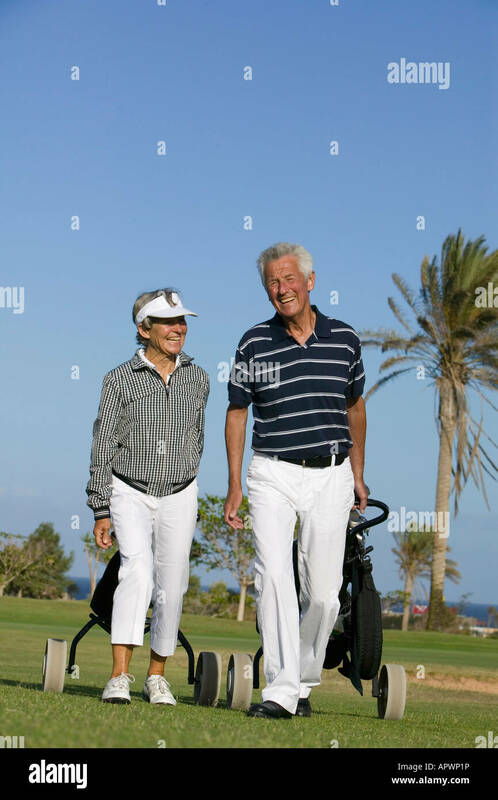 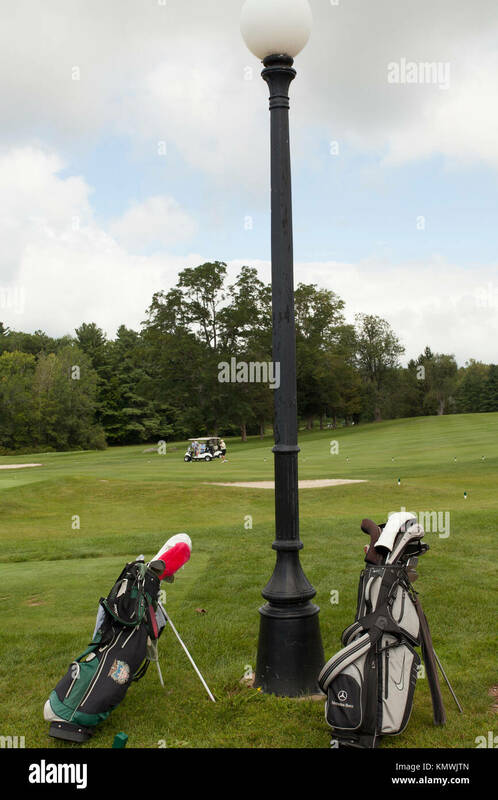 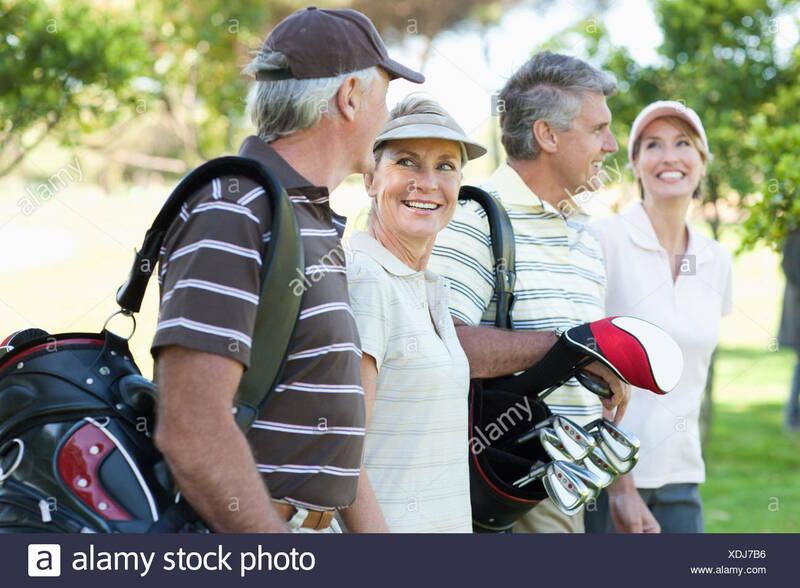 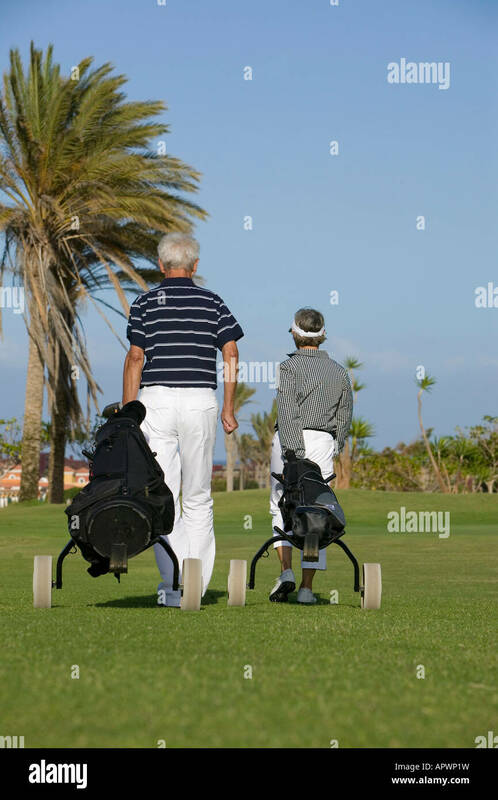 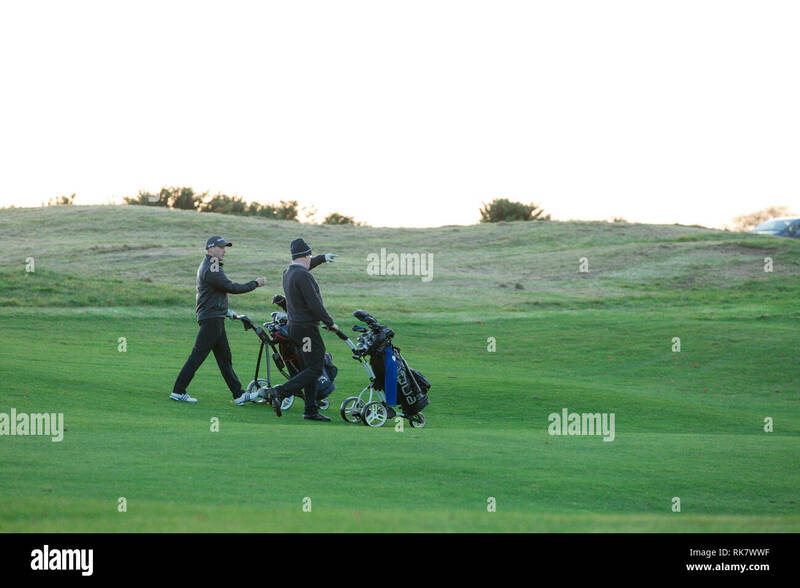 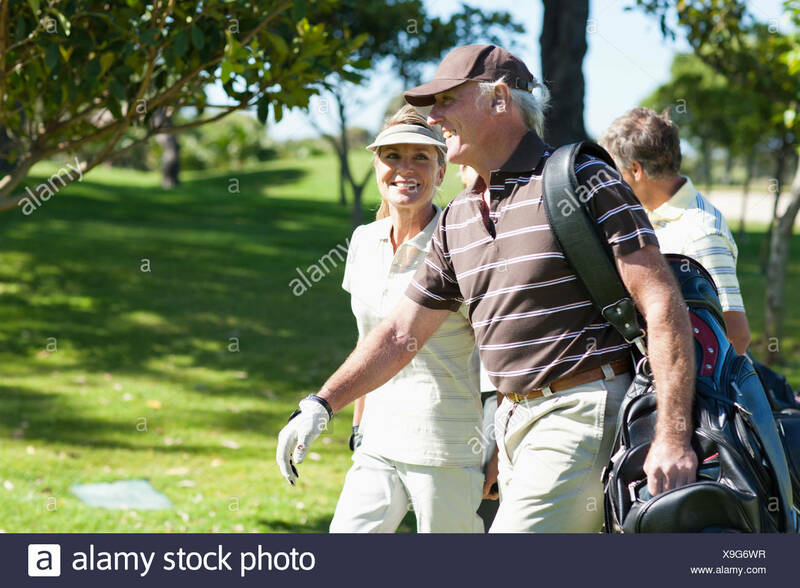 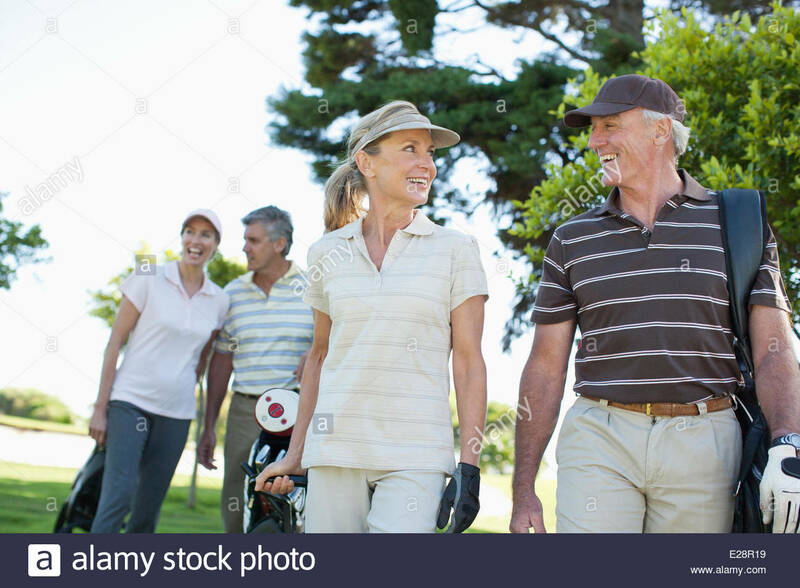 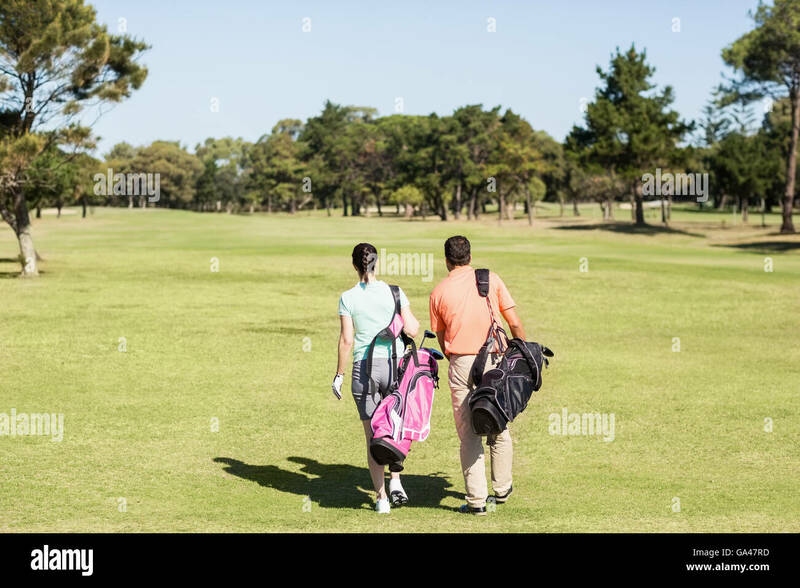 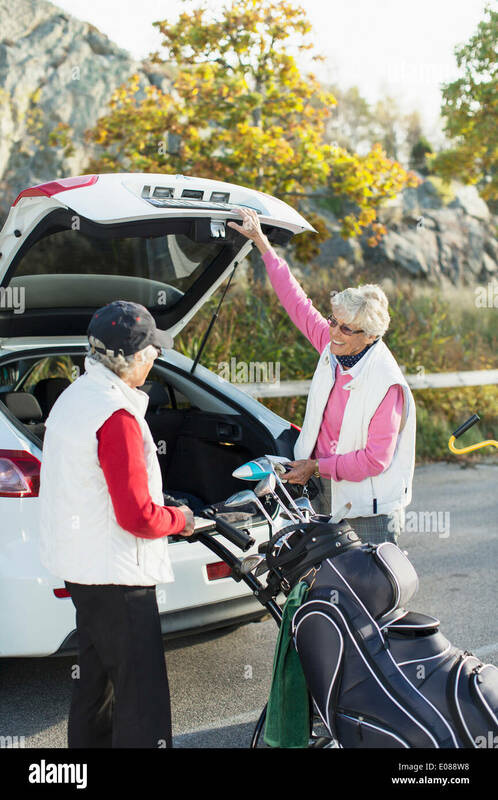 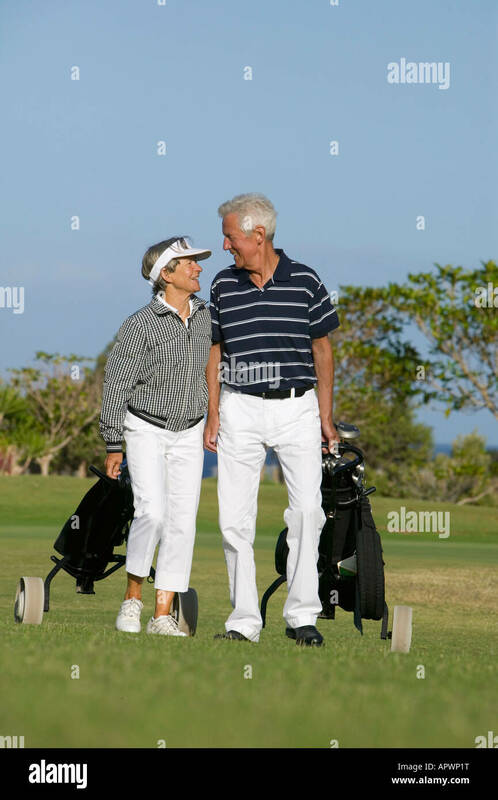 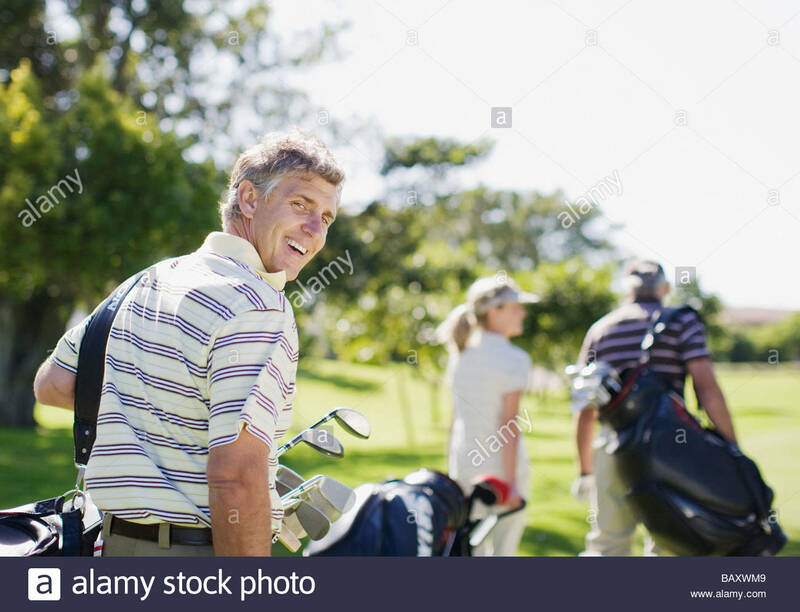 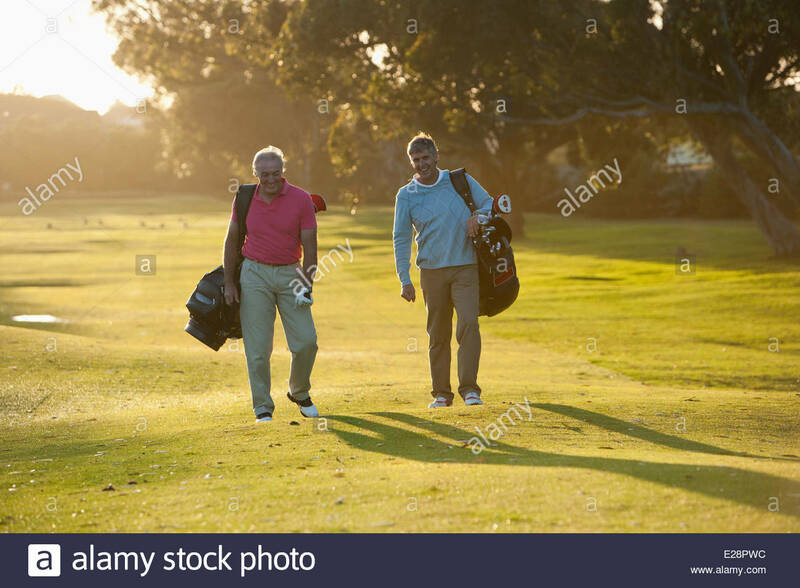 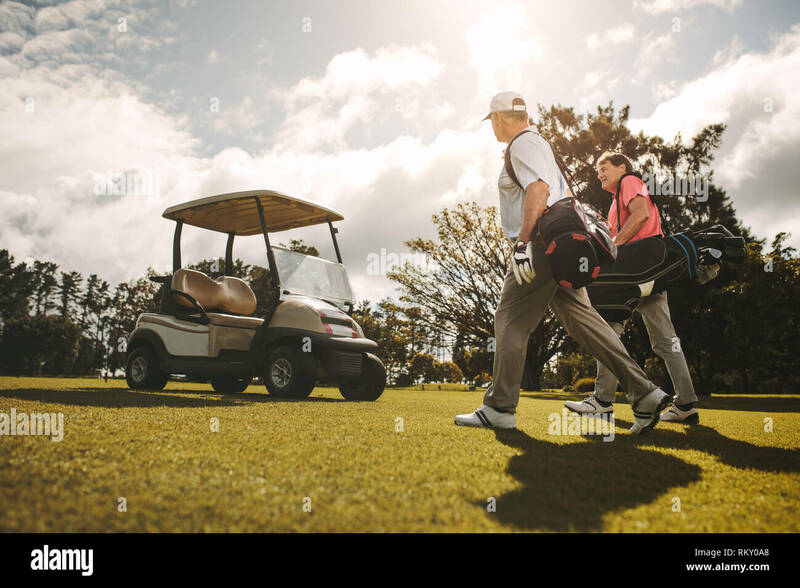 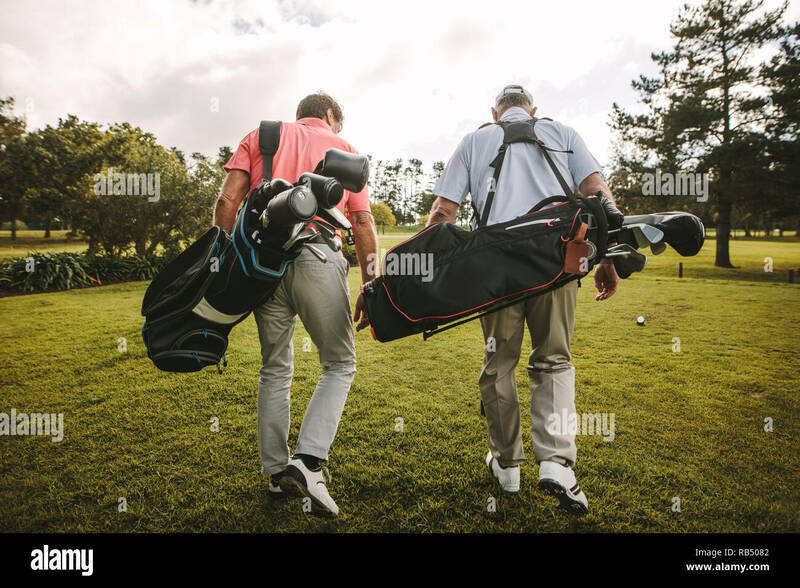 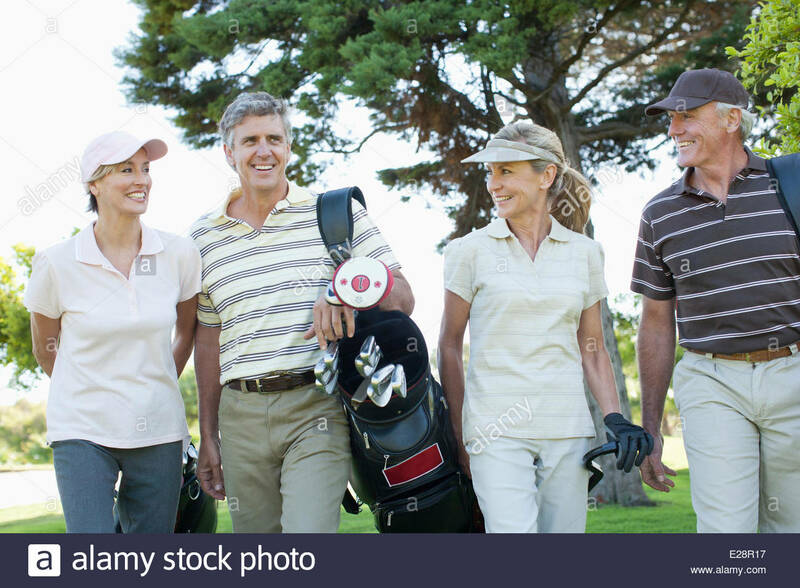 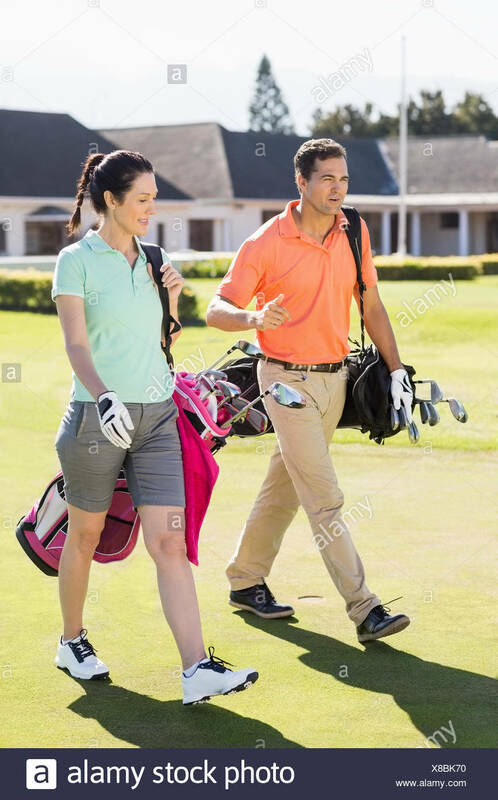 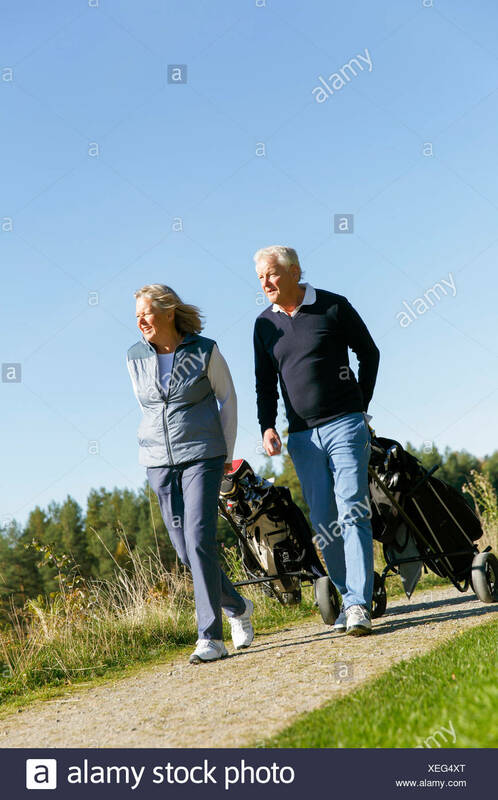 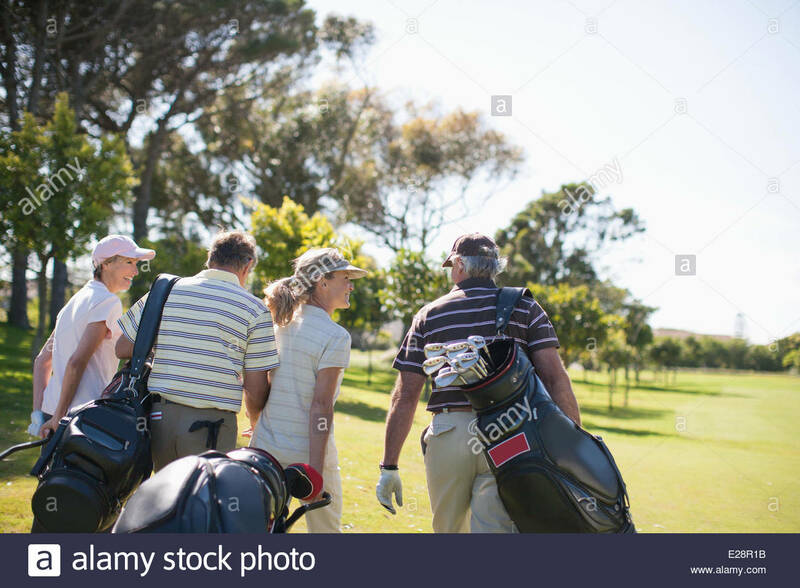 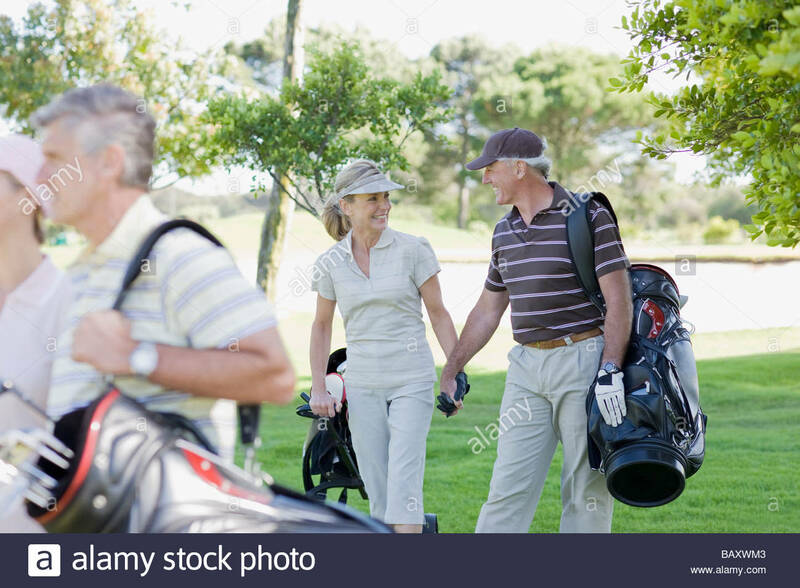 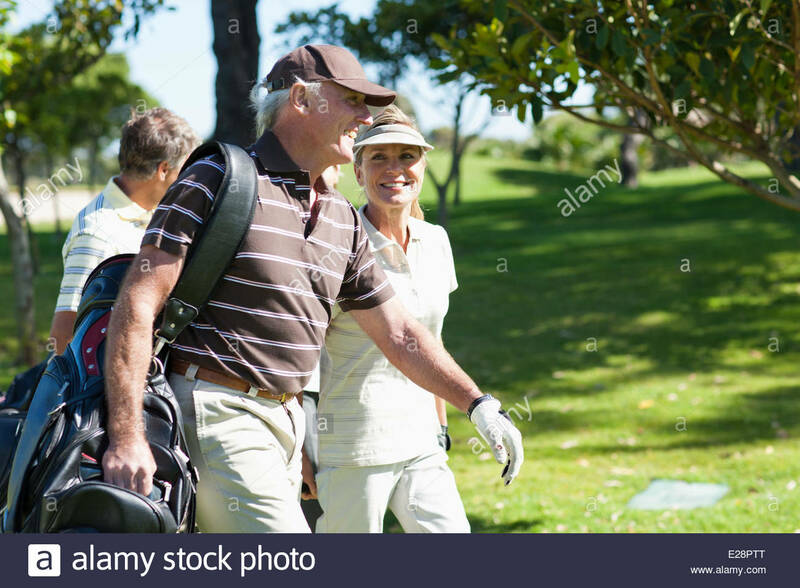 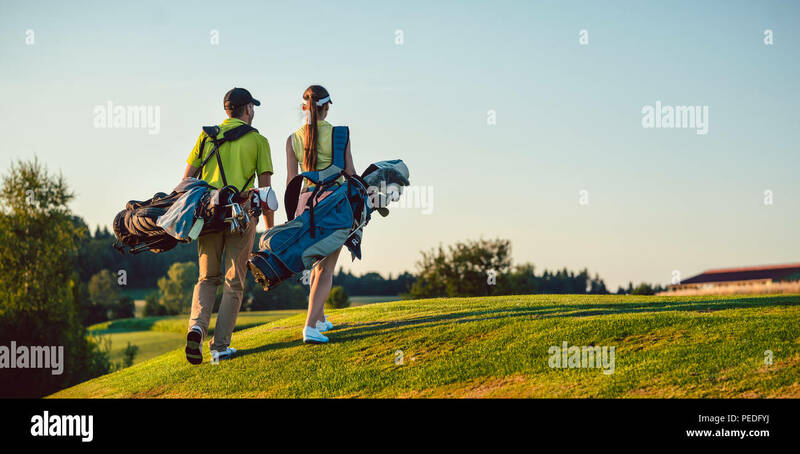 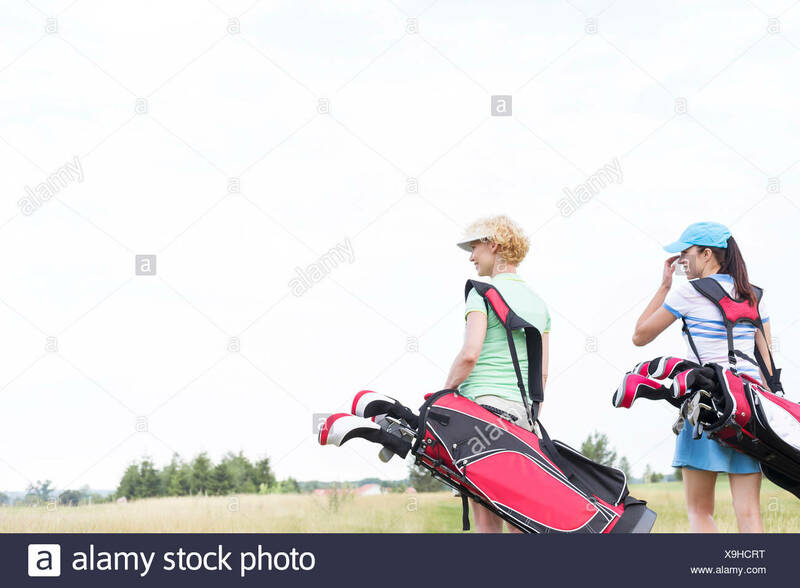 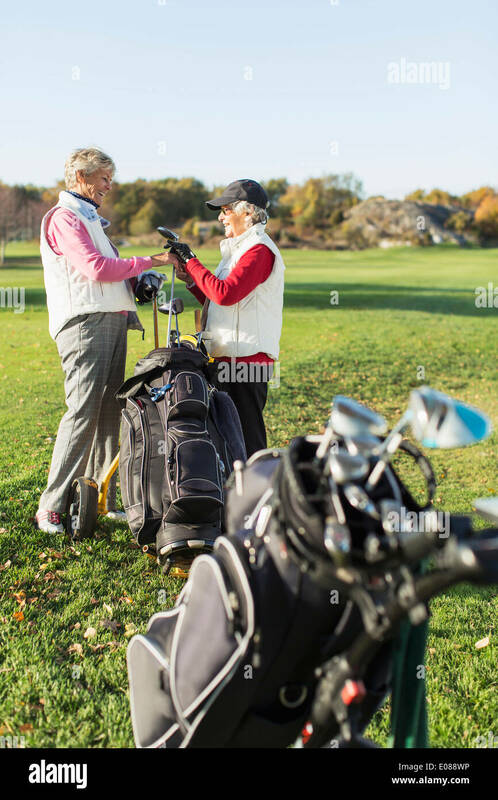 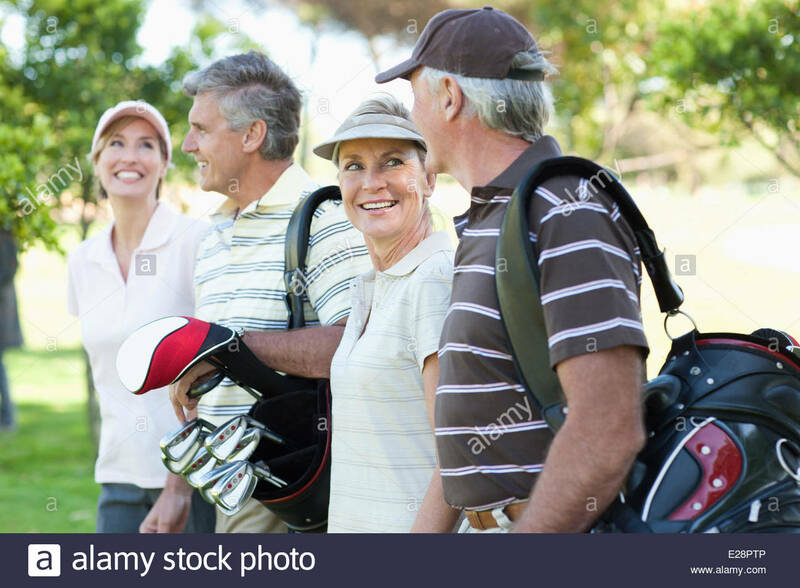 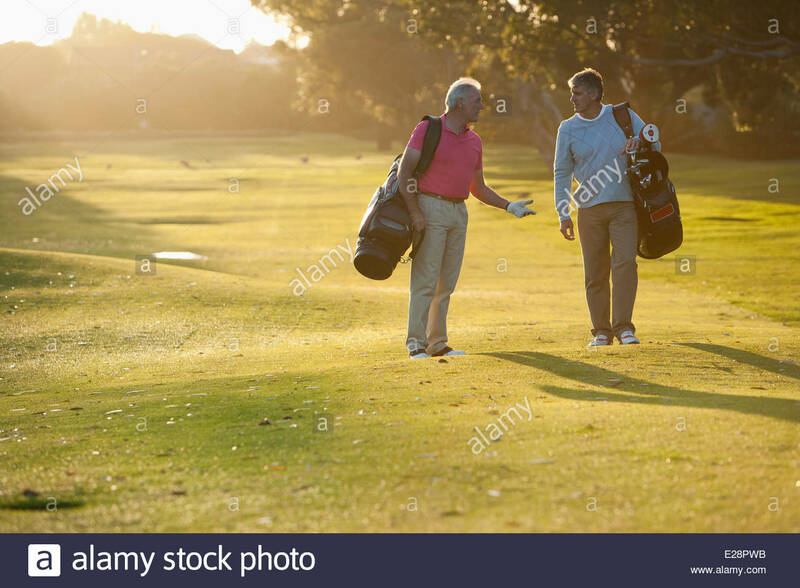 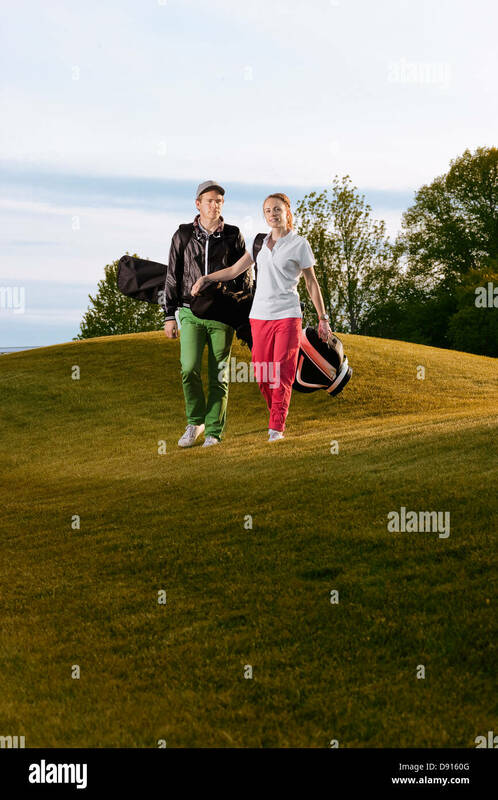 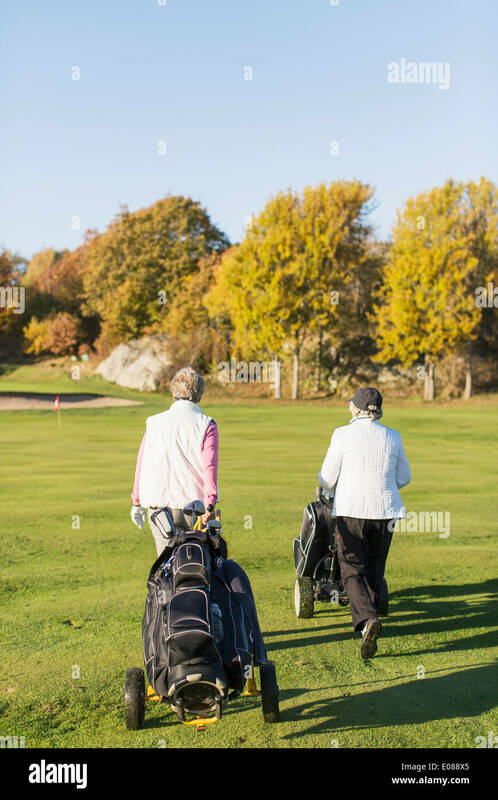 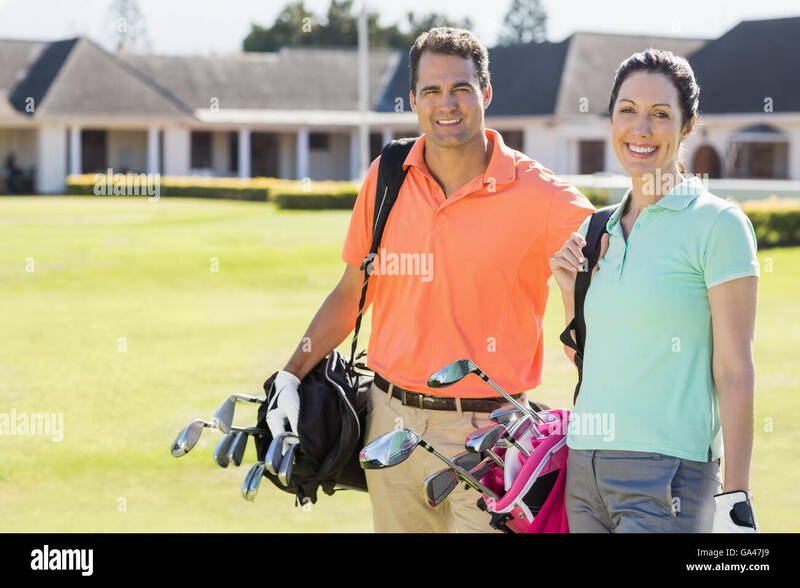 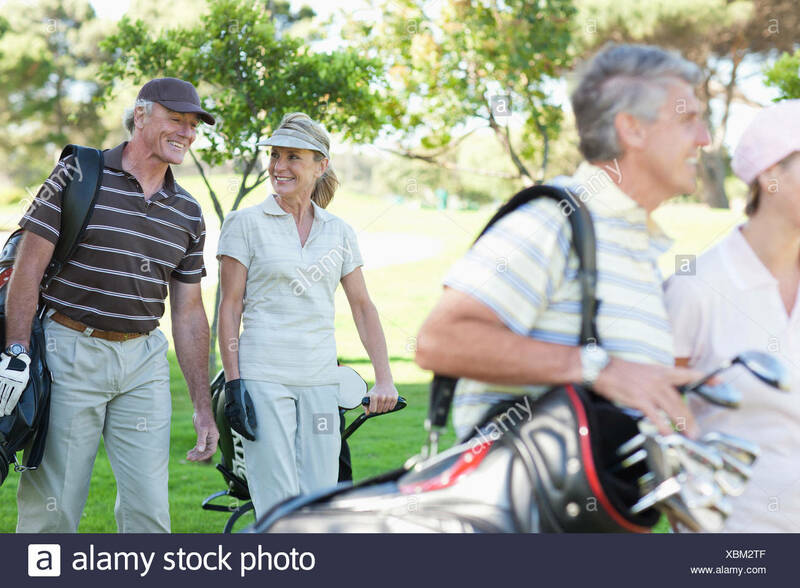 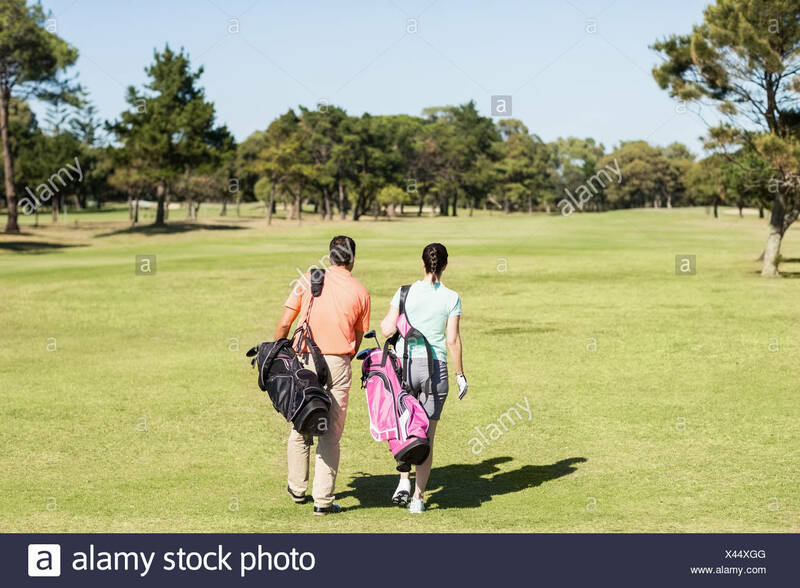 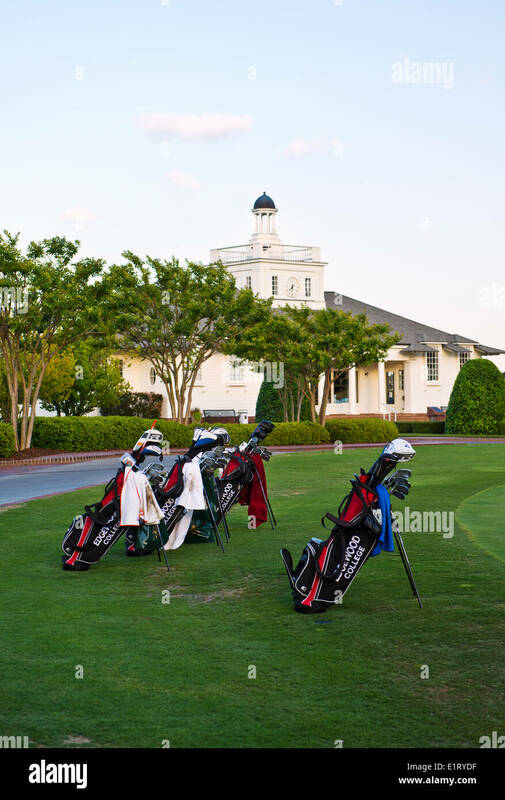 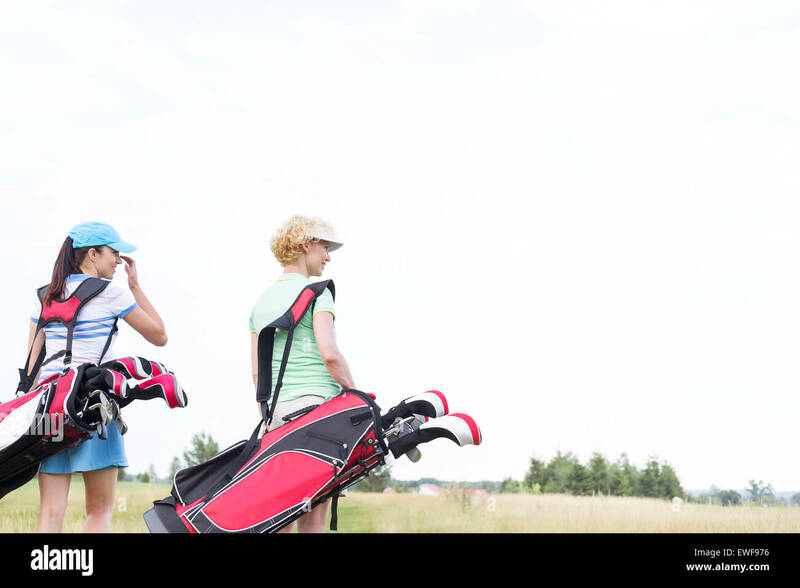 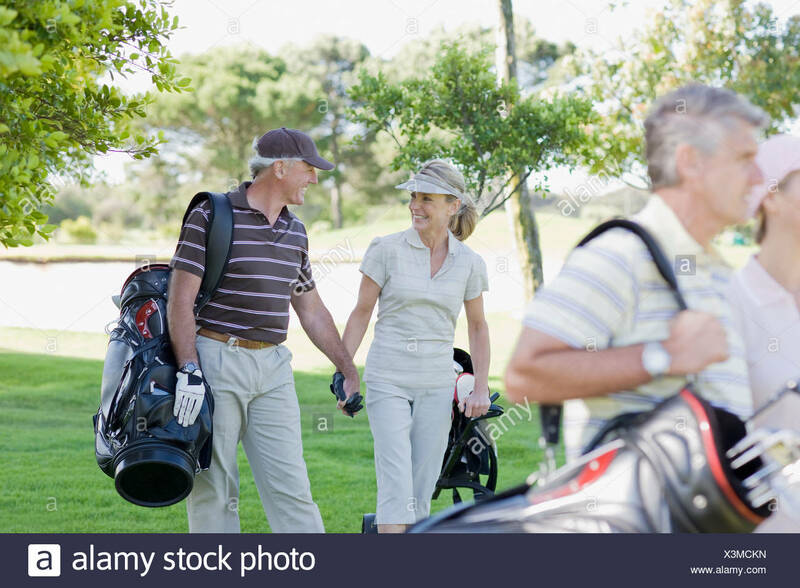 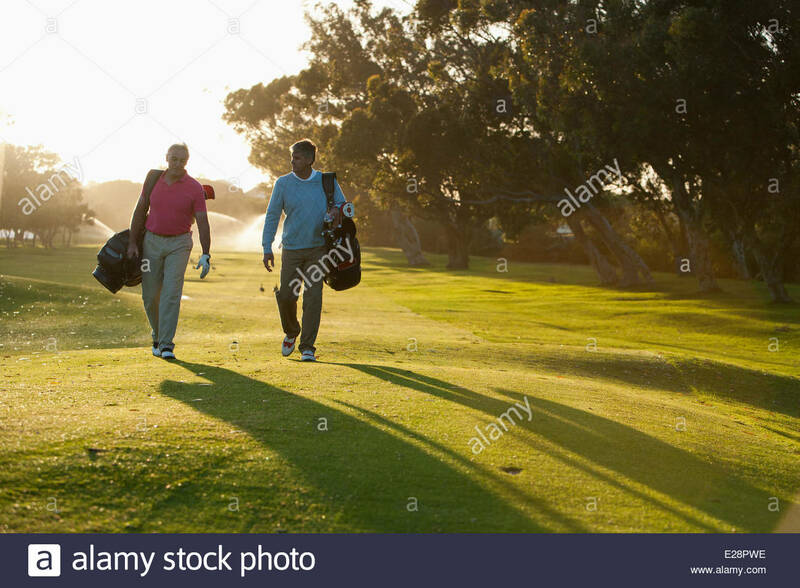 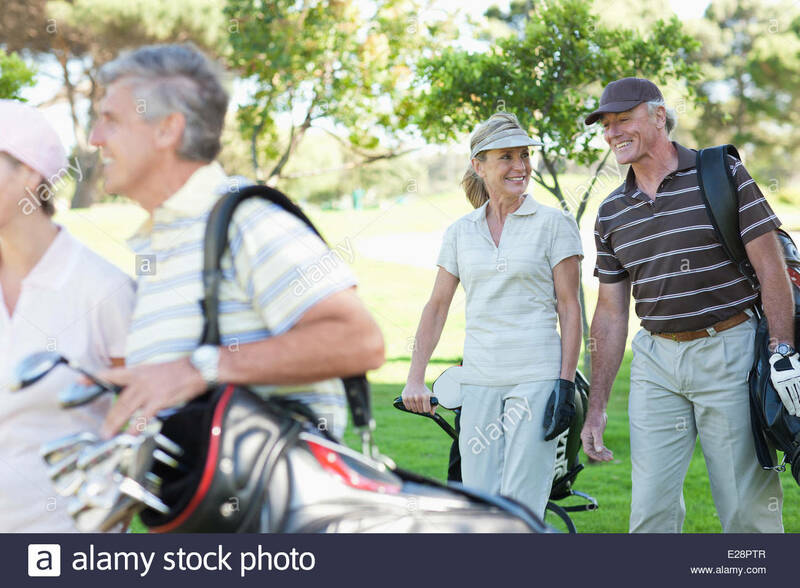 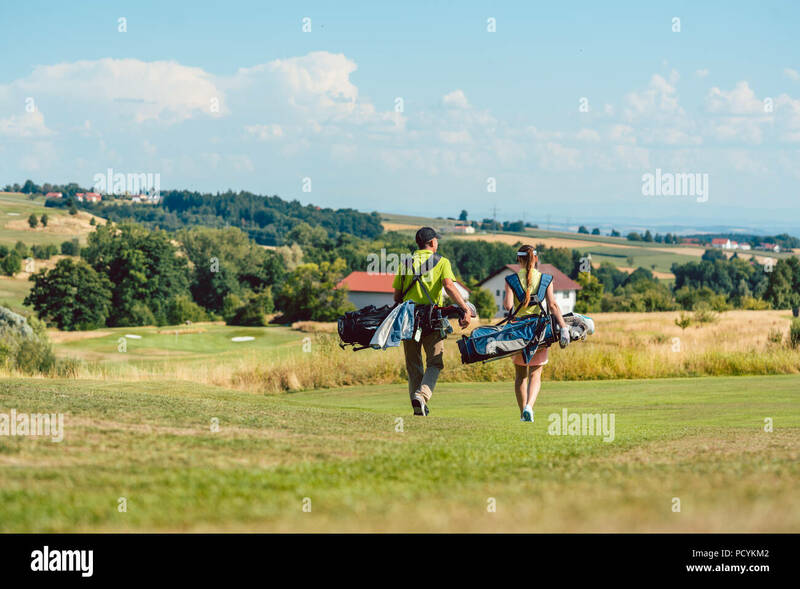 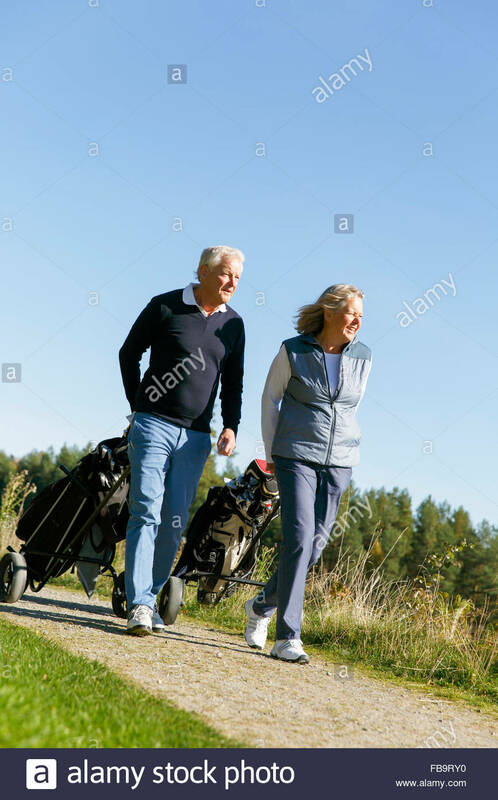 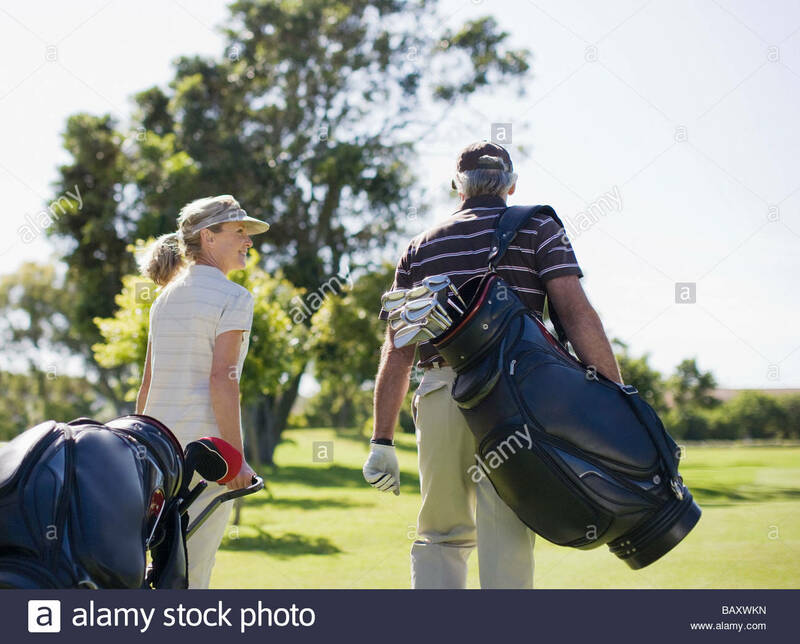 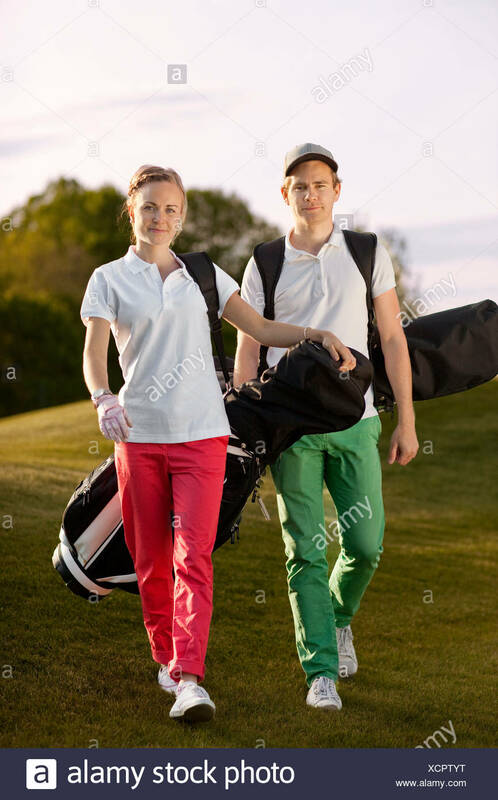 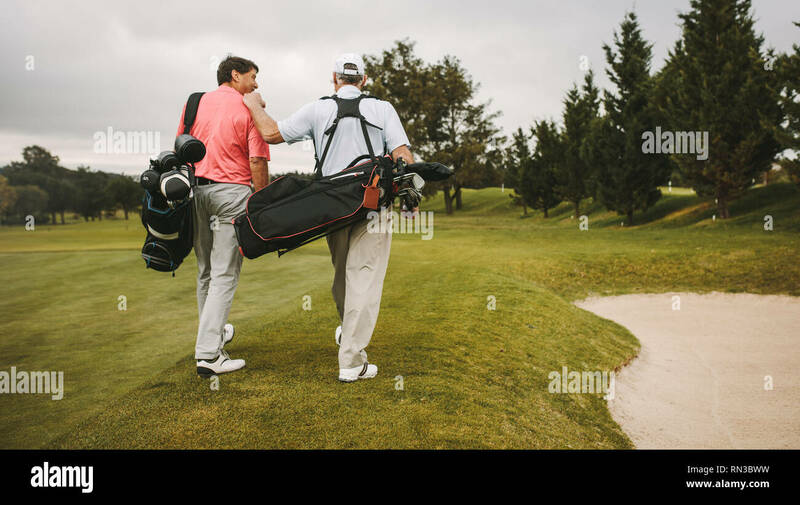 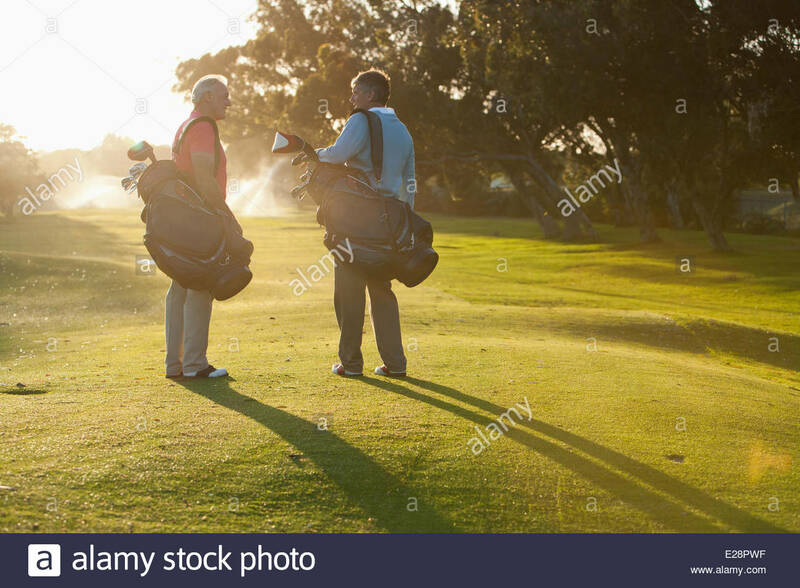 Rear view of two senior golf players walking together in the golf course with their golf bags. 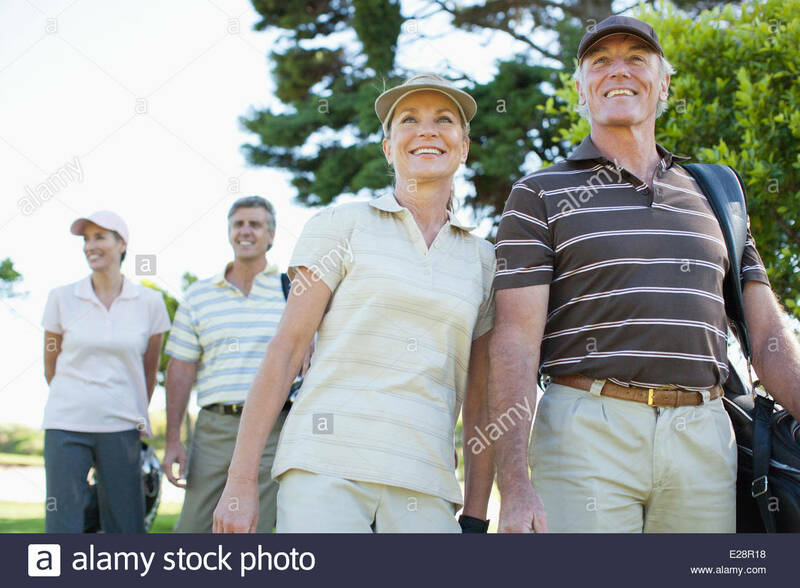 Senior golfers walking towards the next hole. 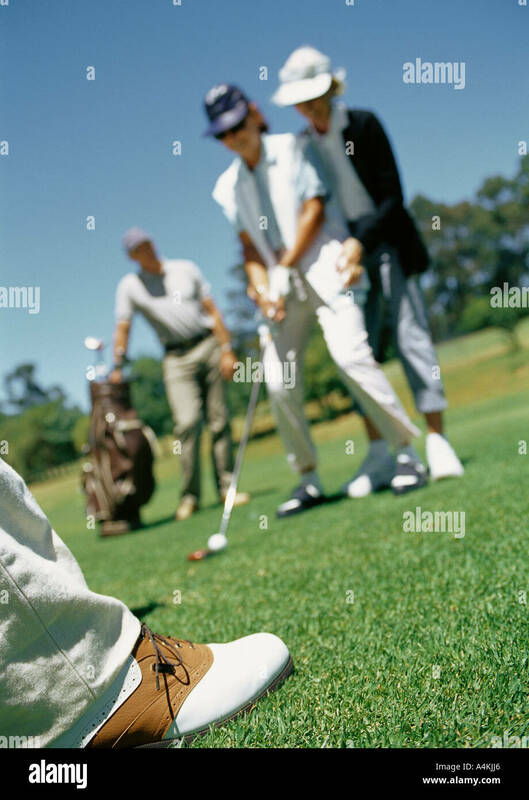 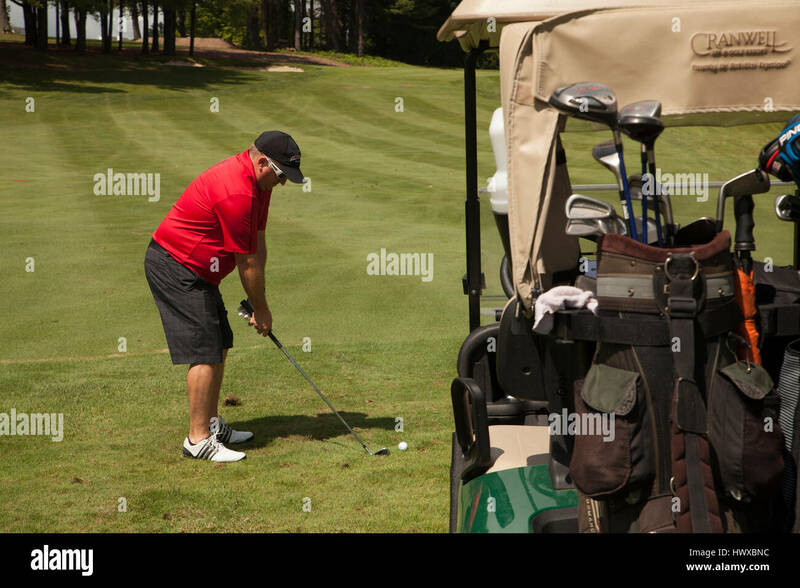 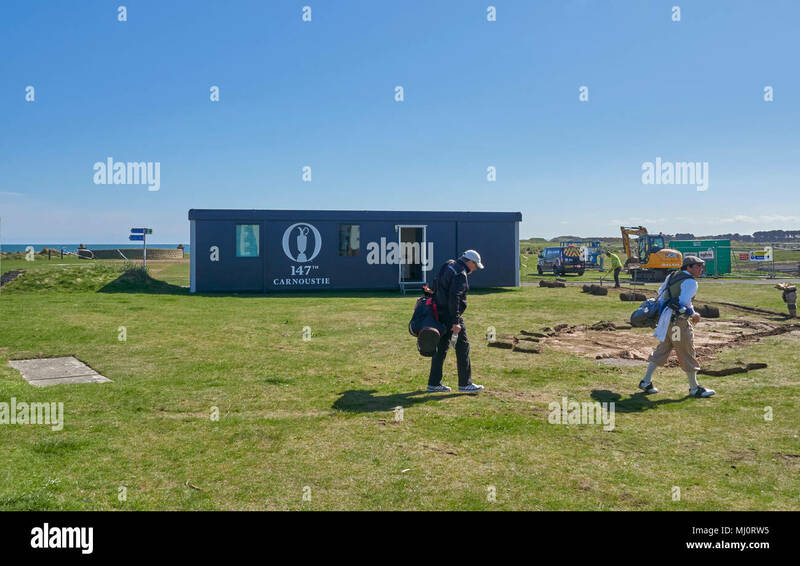 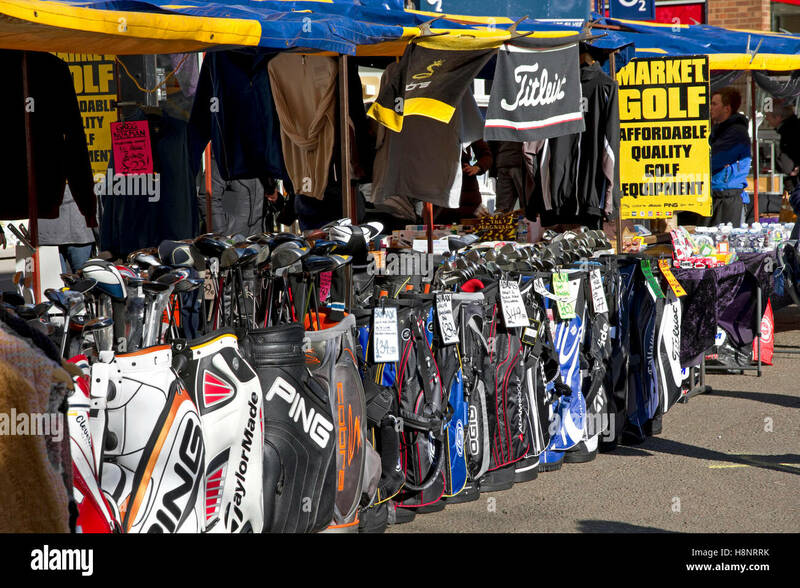 Golfers pick their way through the Preparation works for the 147th Open Golf Championships on their way to the 1st Tee in Carnoustie, Angus, Scotland. 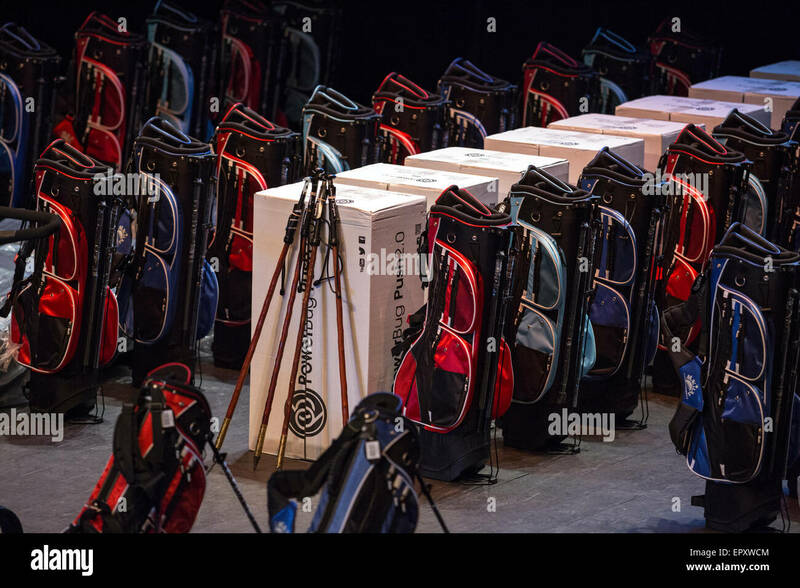 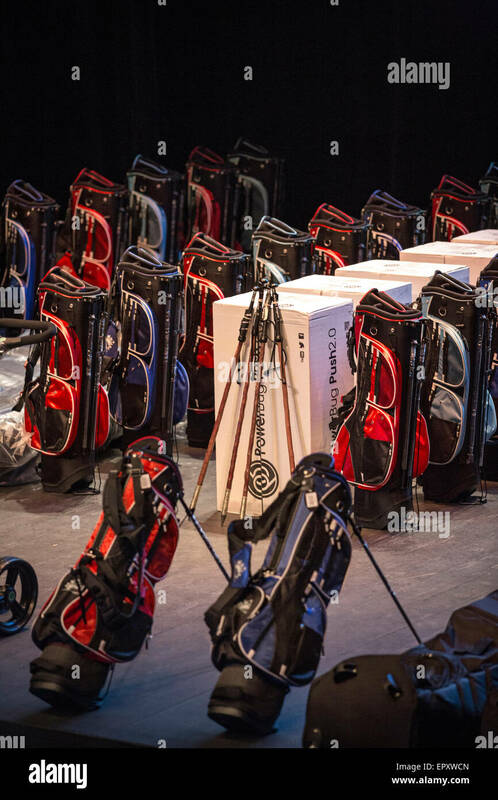 Golf Bags artistically arranged in a row at Saadiyat Beach Golf Course Abu Dhbai. 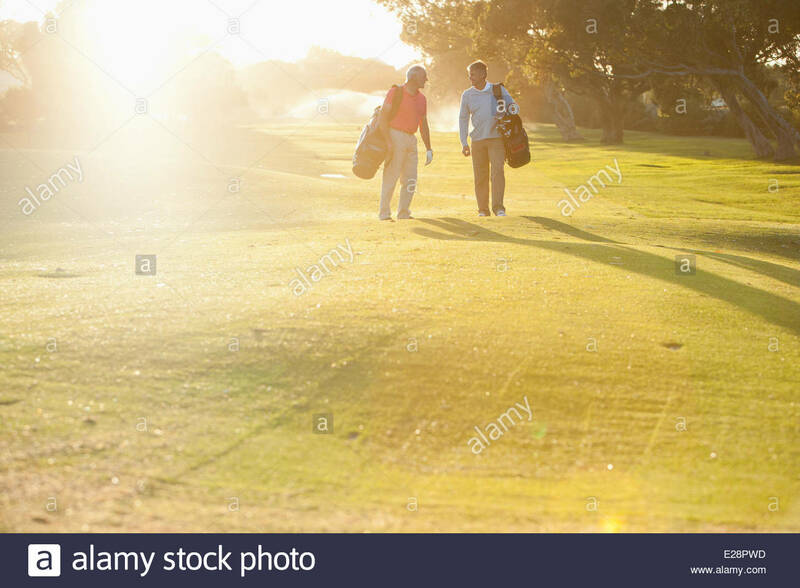 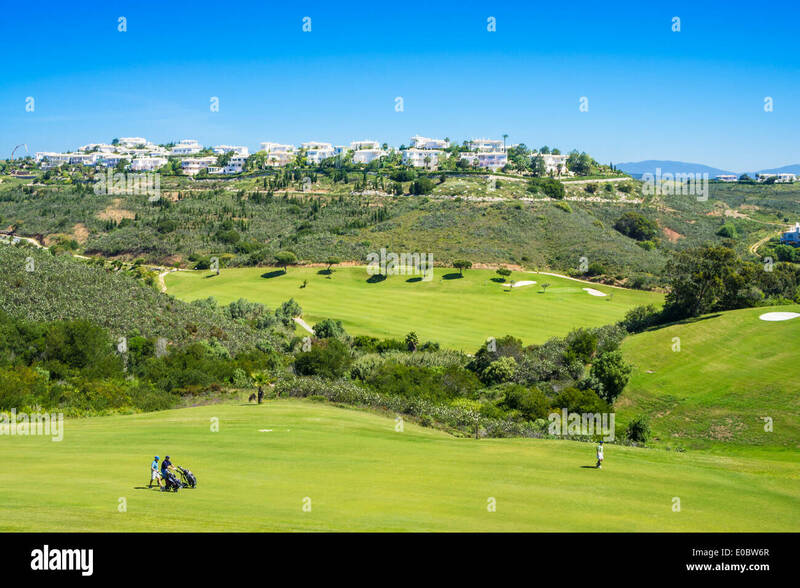 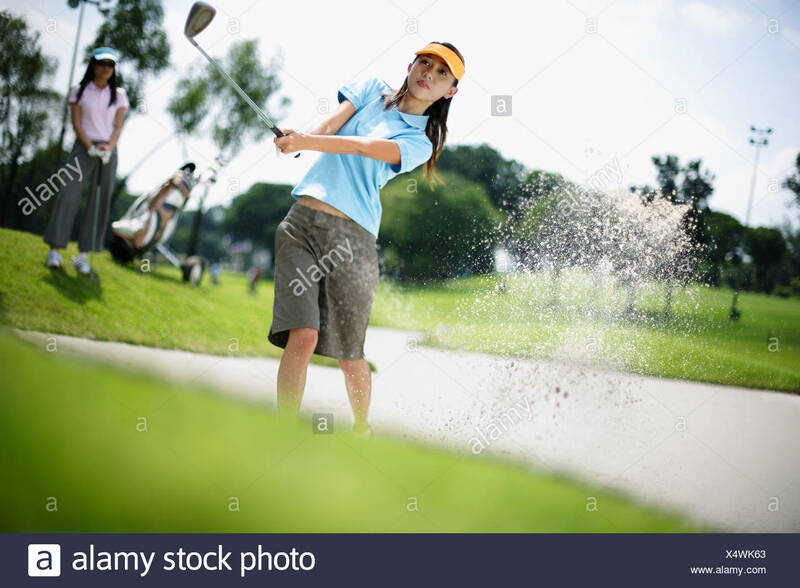 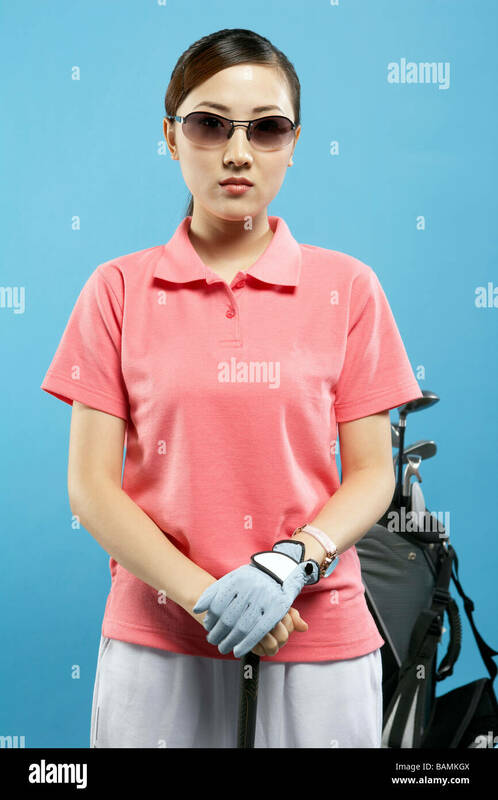 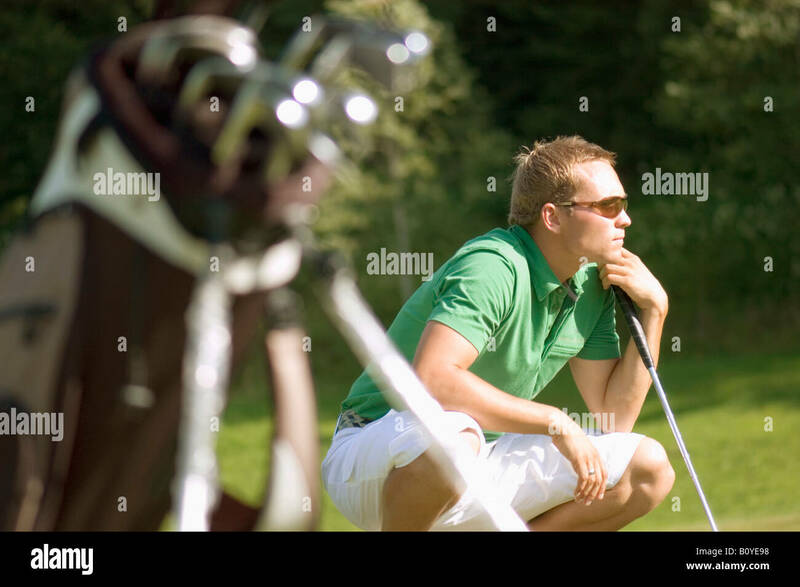 Golf on a sunny day. 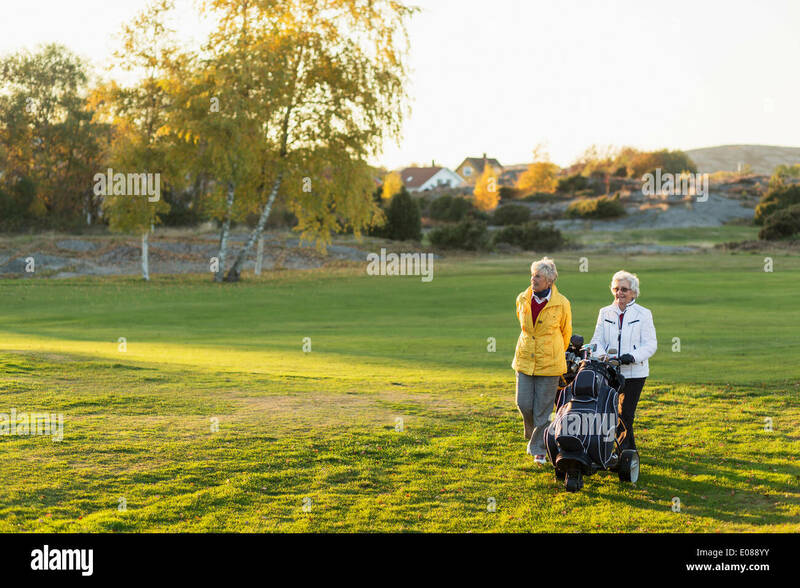 Senior golfers walking together in the golf course with their golf bags. 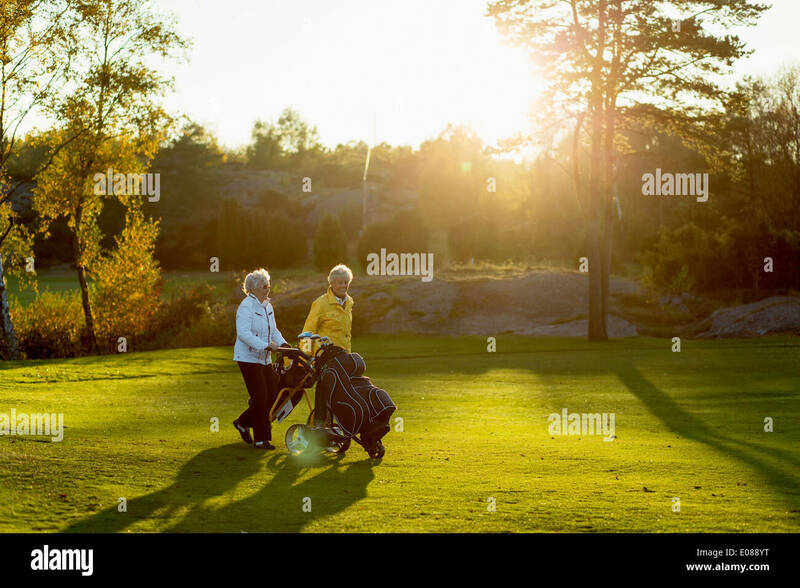 Senior golfers walking and talking after the game. 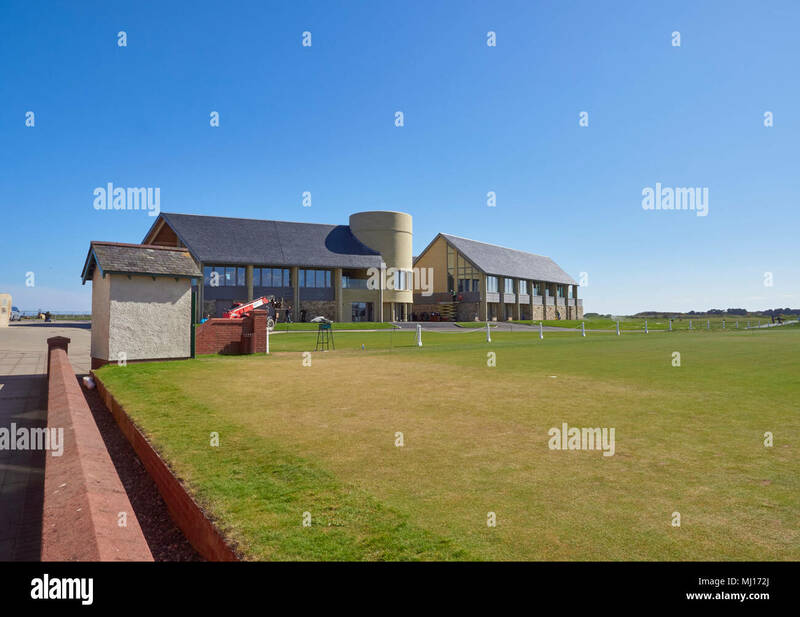 Links House, the new Carnoustie Golf Centre and Clubhouse seen from the 1st Tee of the Championship Course, Angus, Scotland. 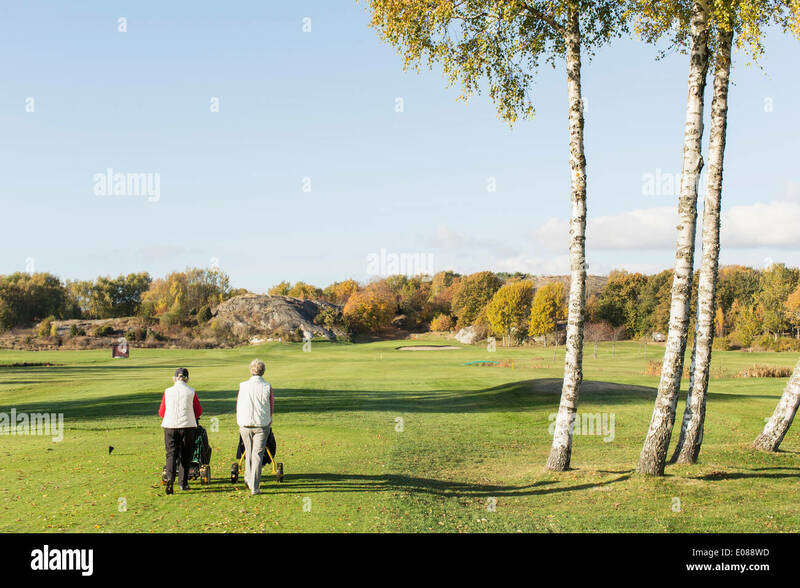 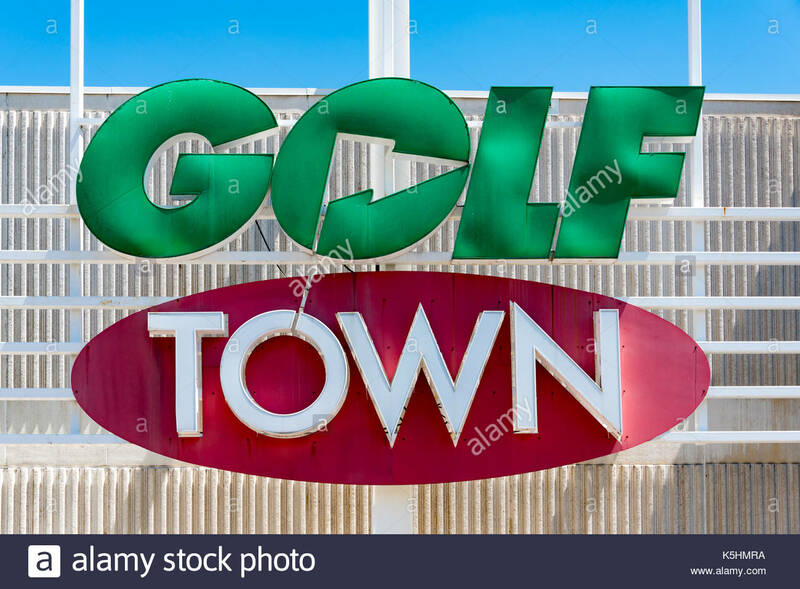 Golf course in Massachusetts USA. 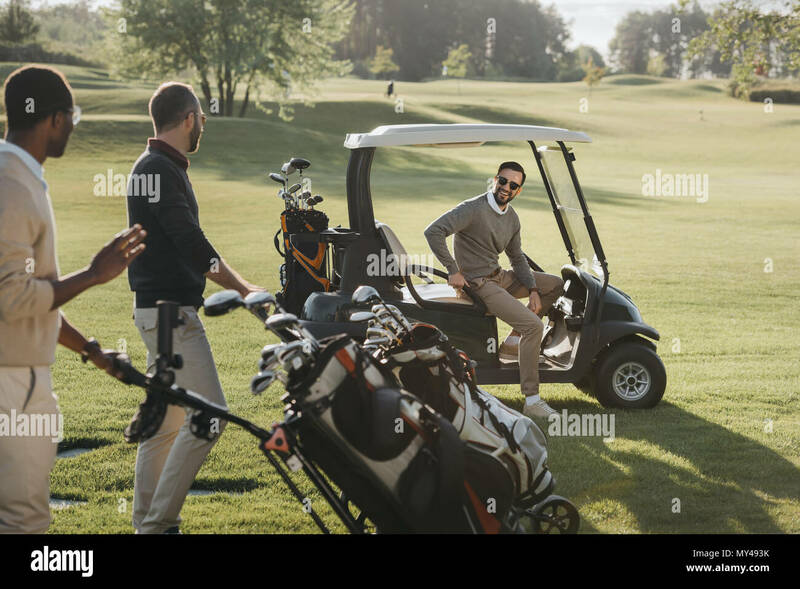 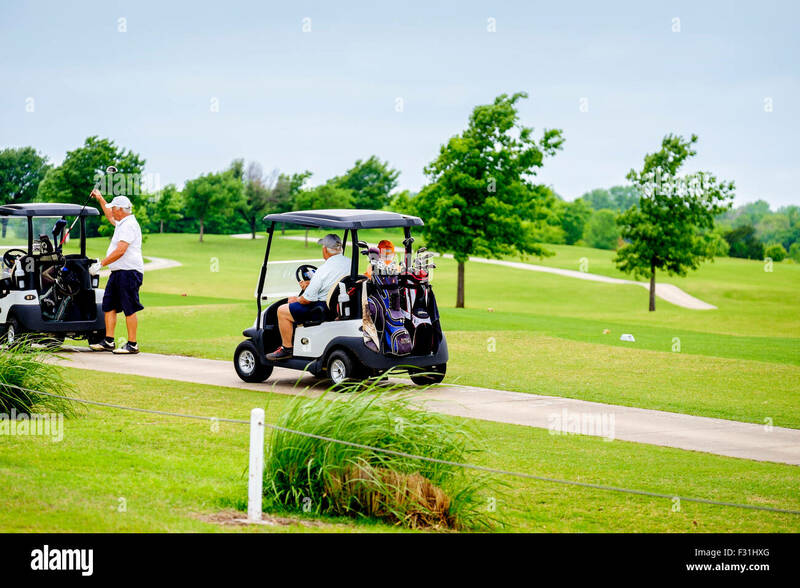 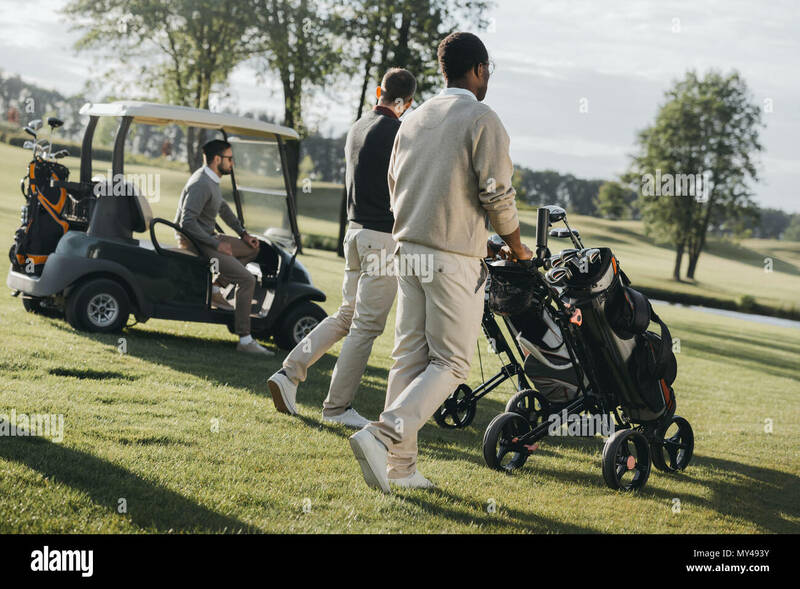 Men ride in golf carts on a cart path during a tournament at Hefner Golf course in Oklahoma City, Oklahoma, USA.